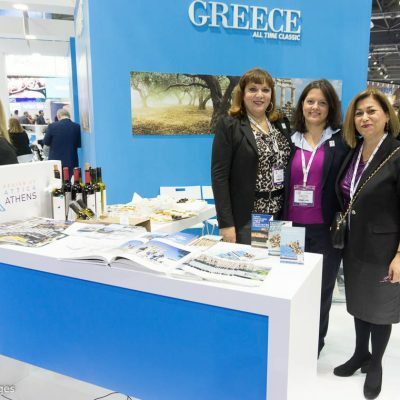 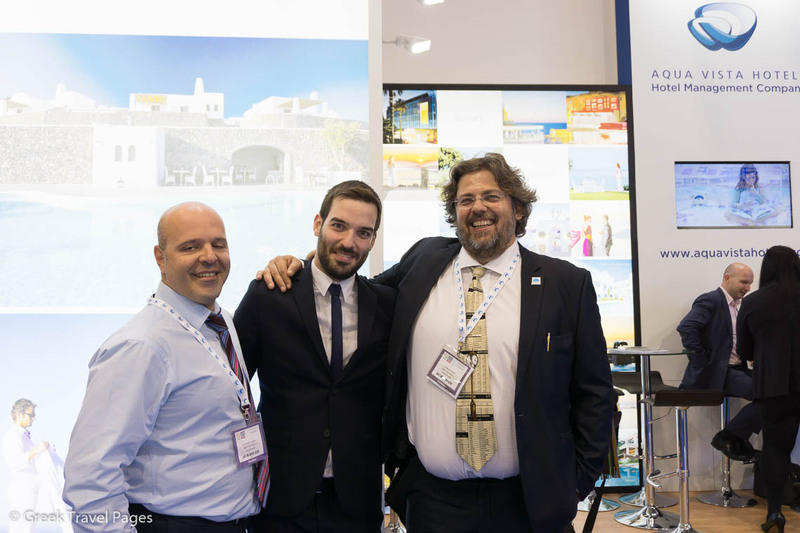 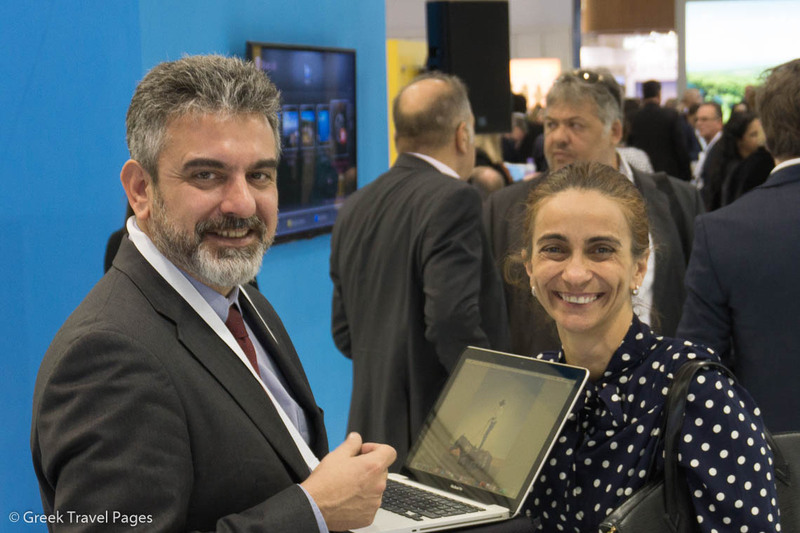 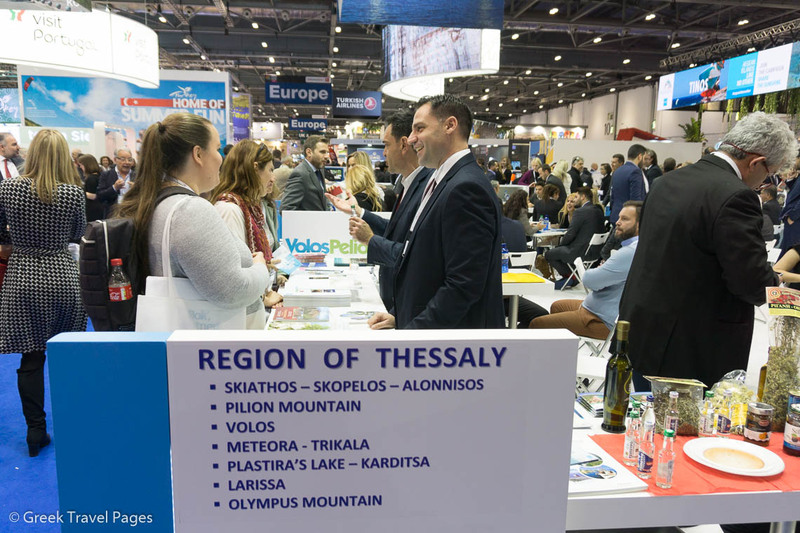 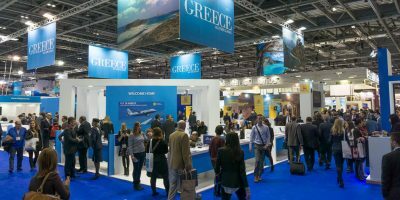 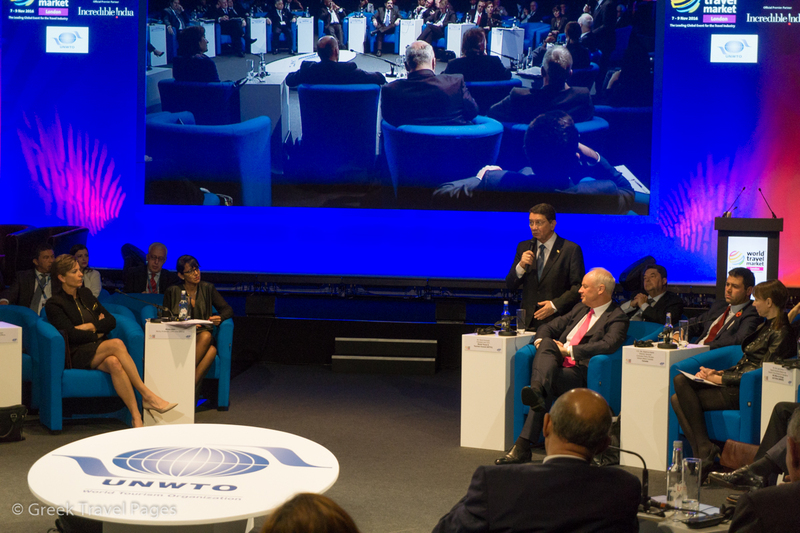 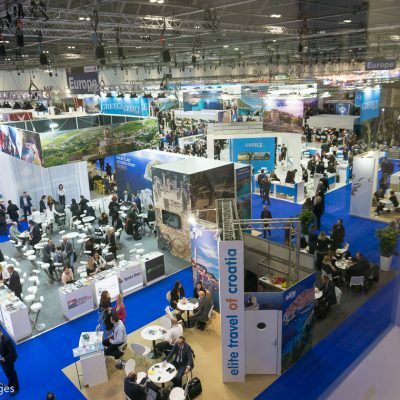 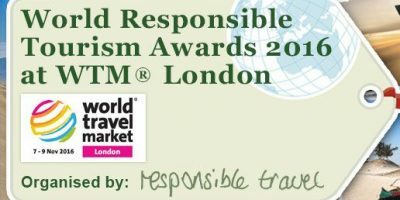 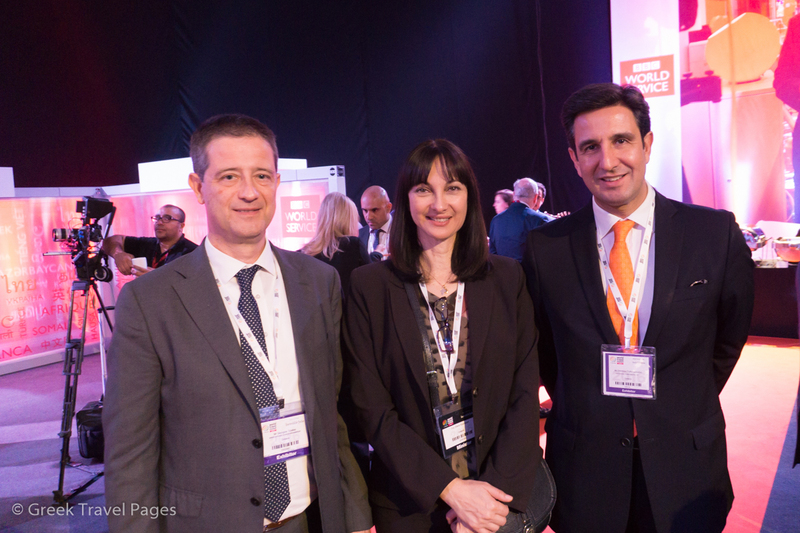 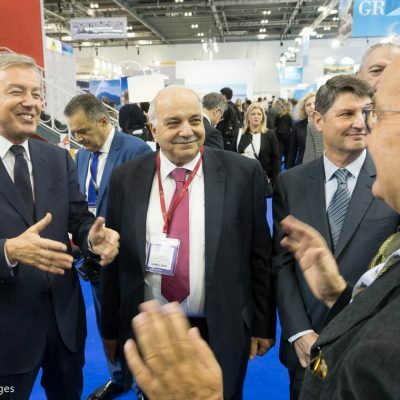 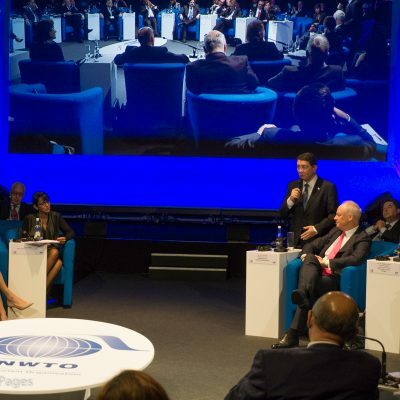 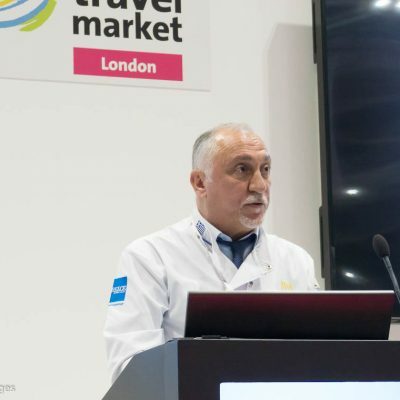 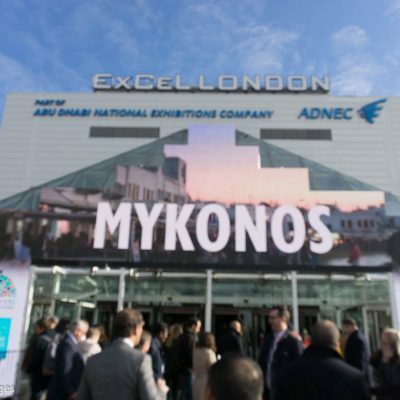 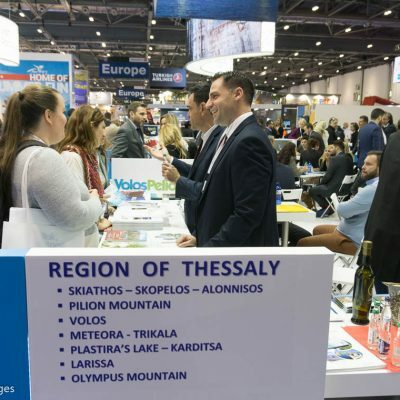 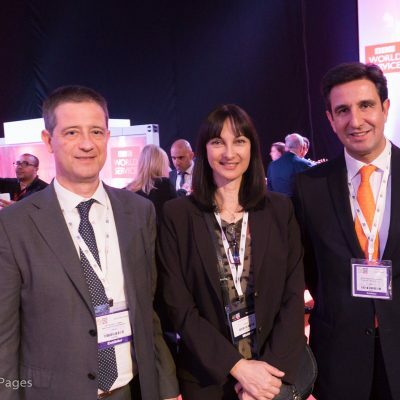 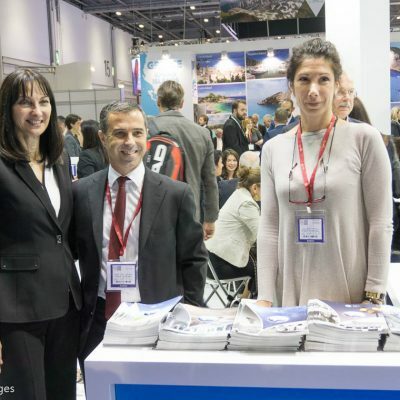 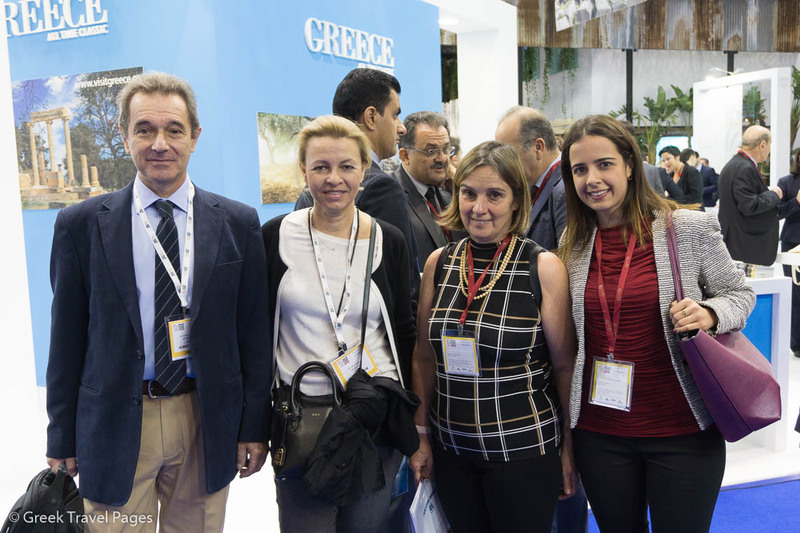 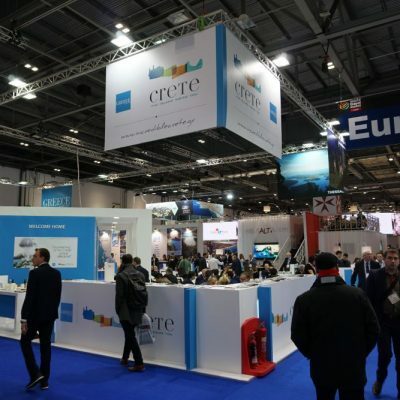 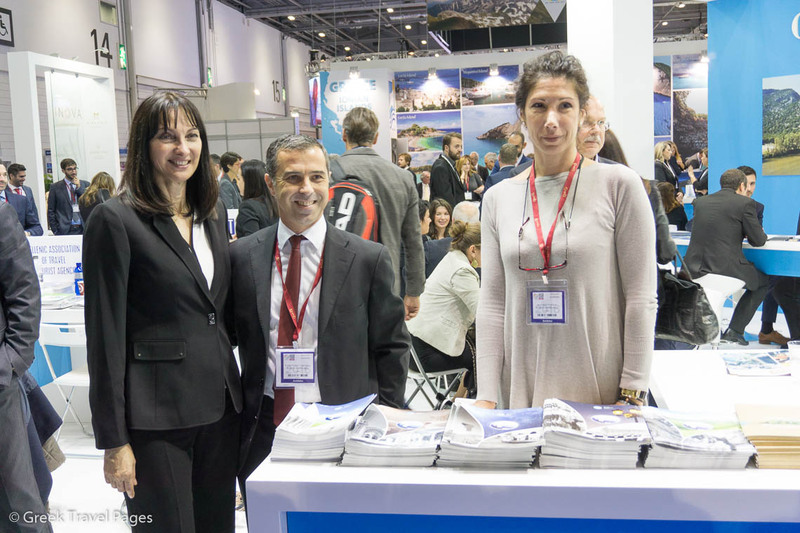 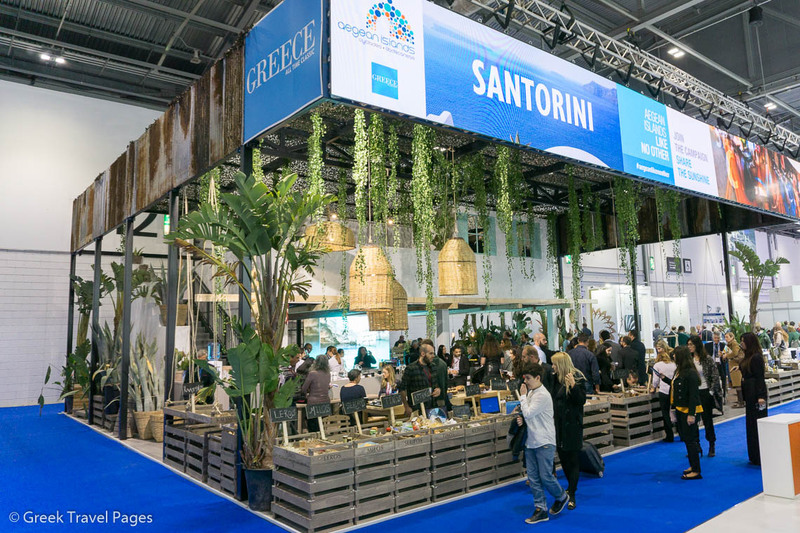 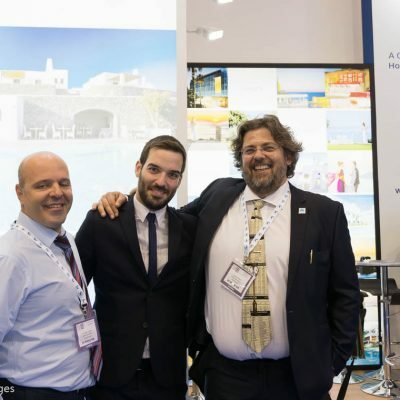 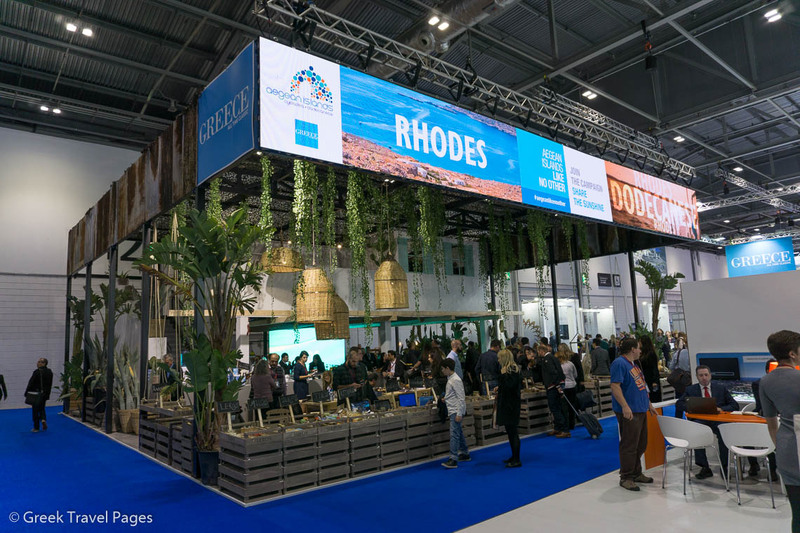 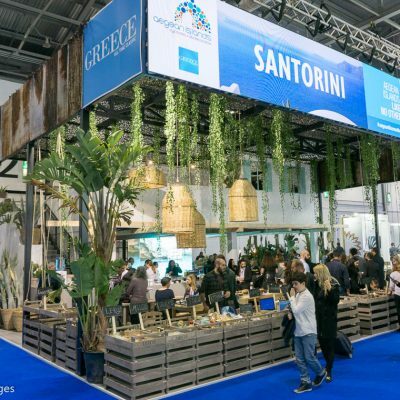 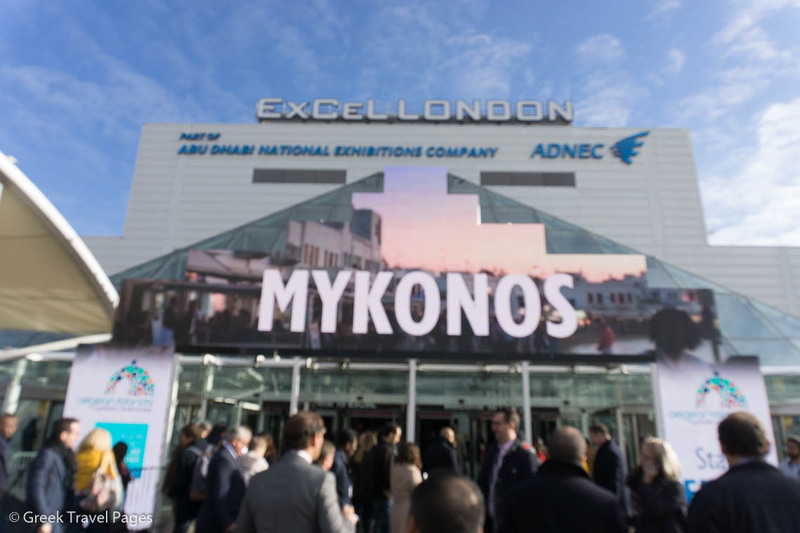 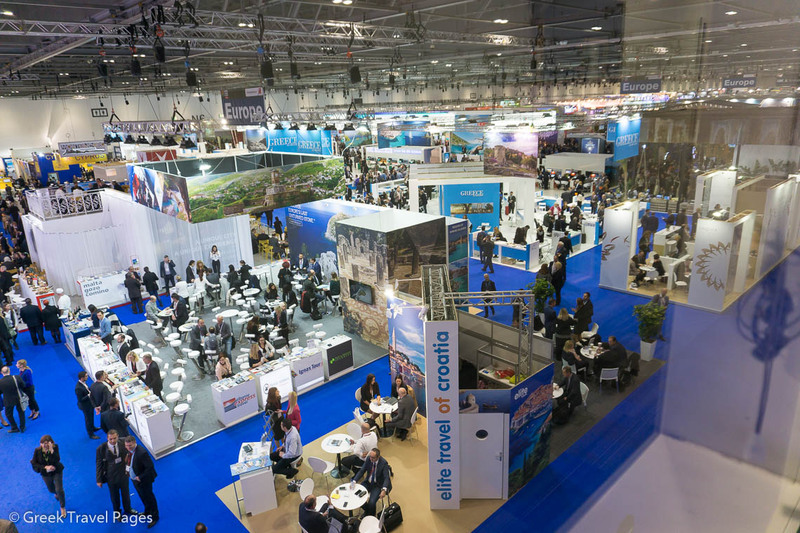 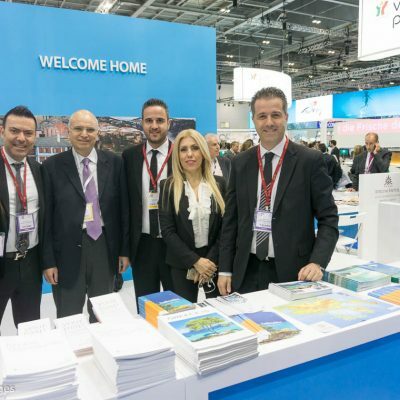 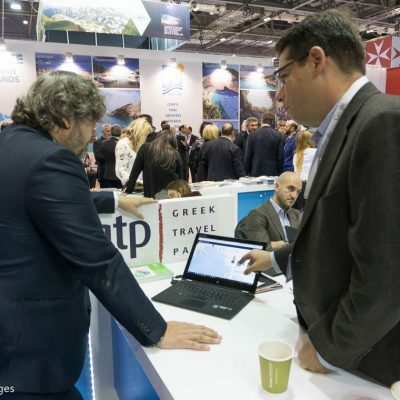 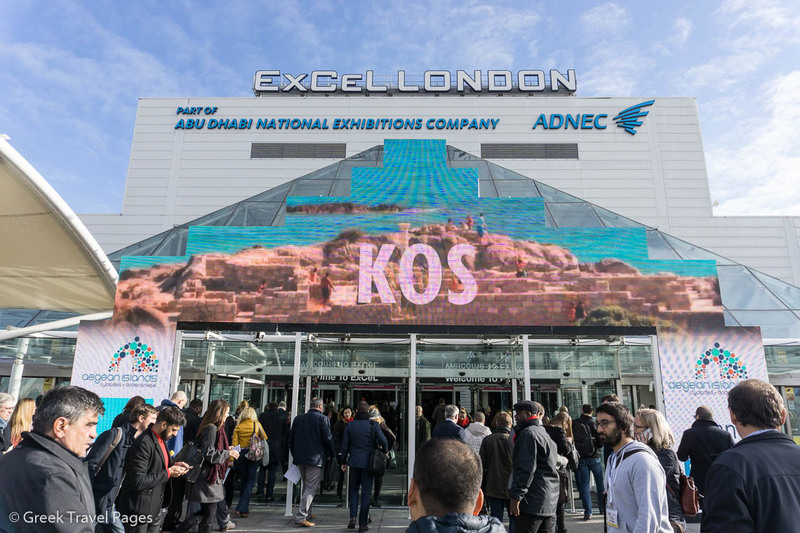 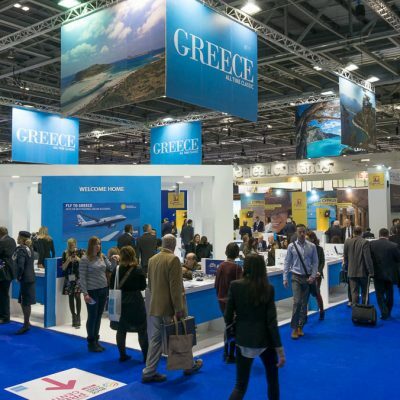 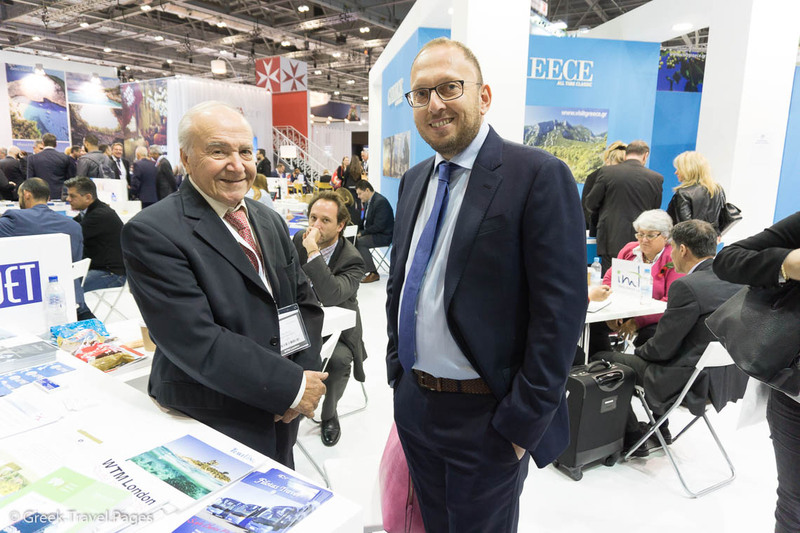 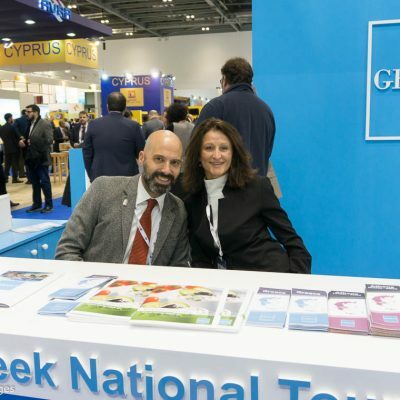 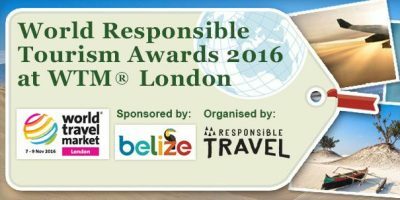 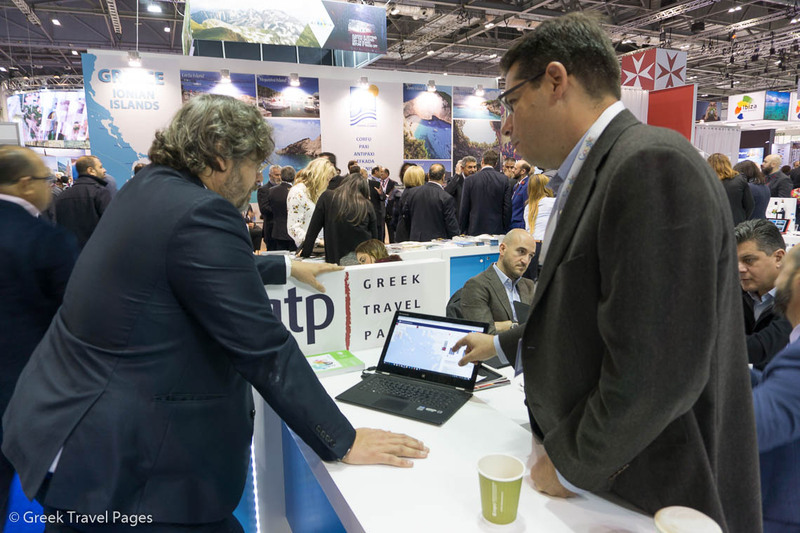 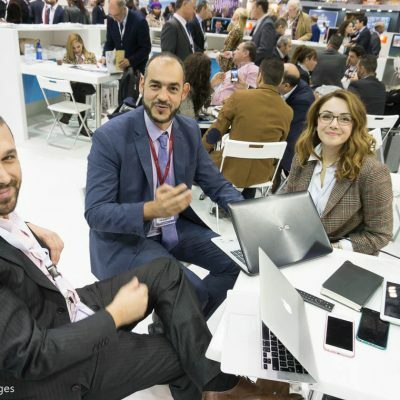 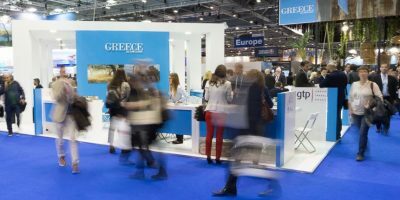 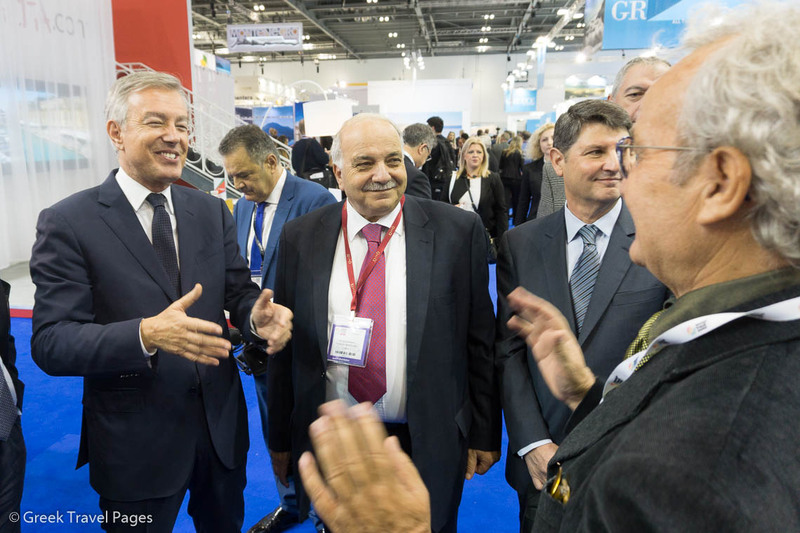 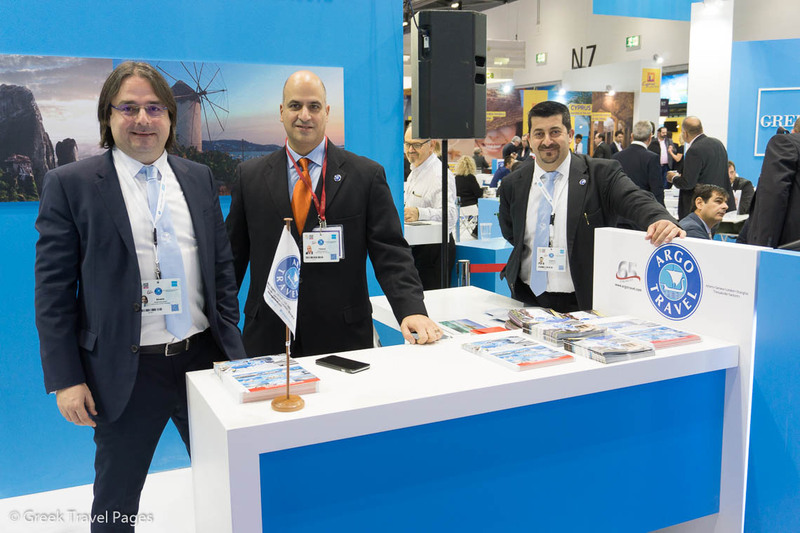 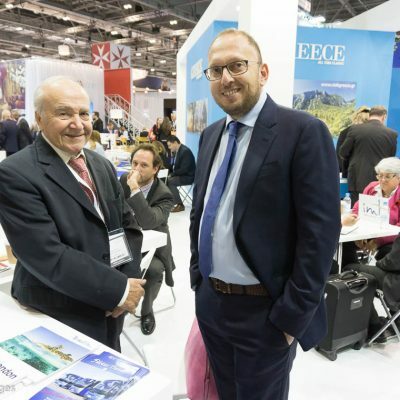 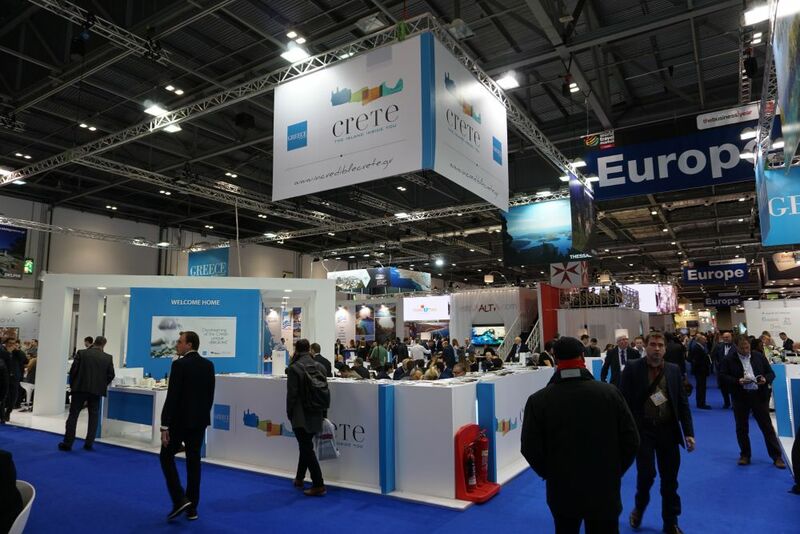 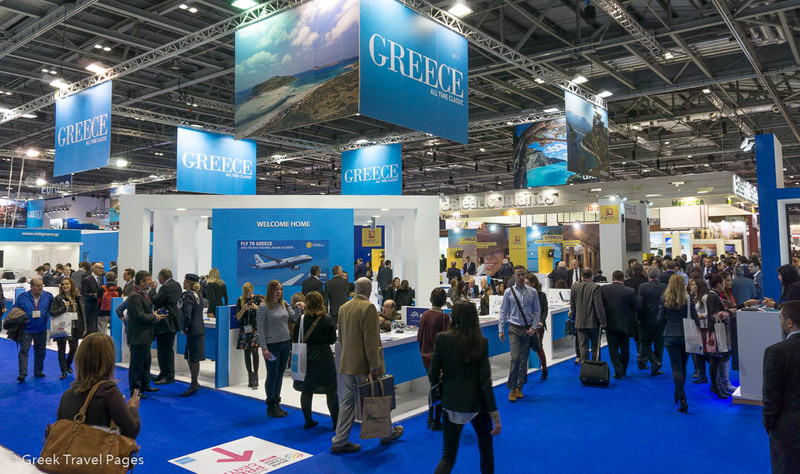 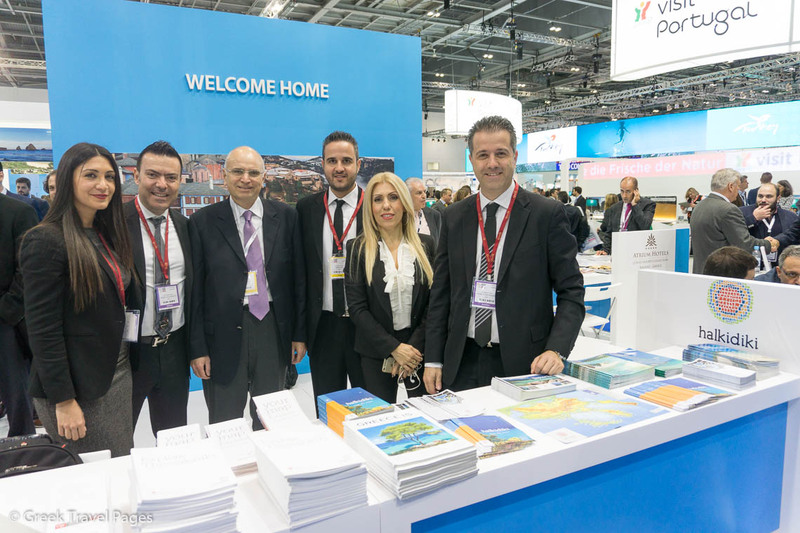 Greece once again is attending the World Travel Market (WTM) London 2016 and will meet up with the global travel trade to network, negotiate and conduct business. 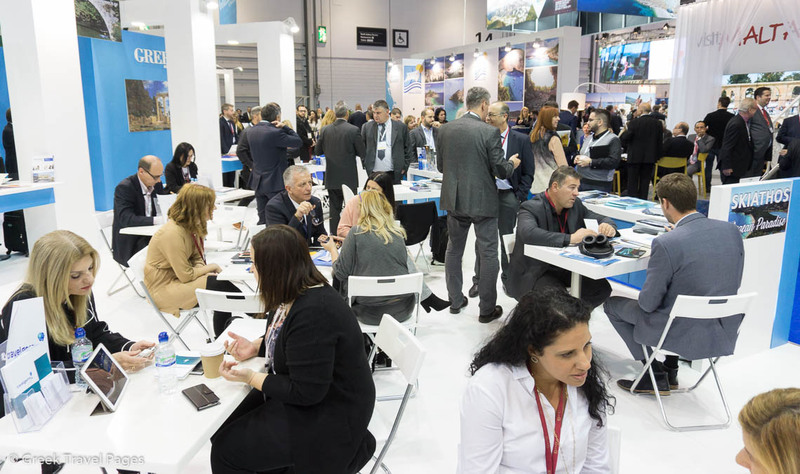 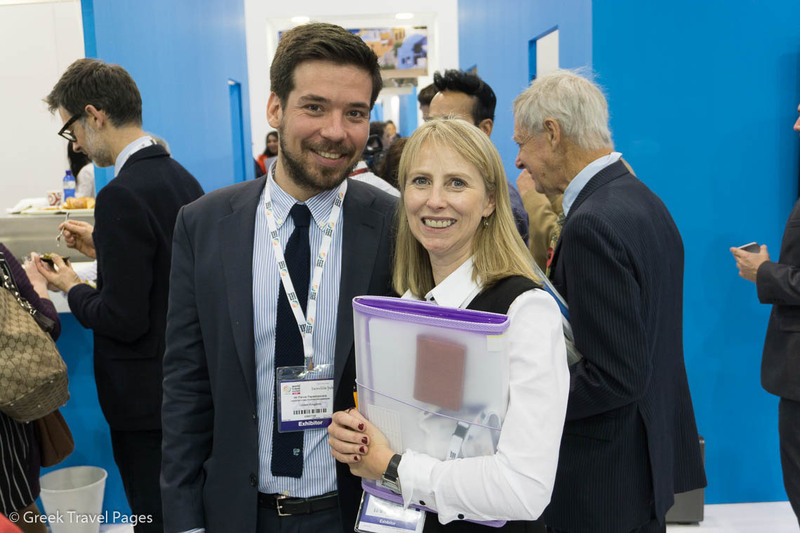 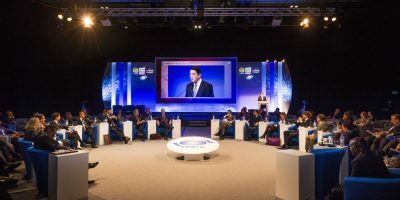 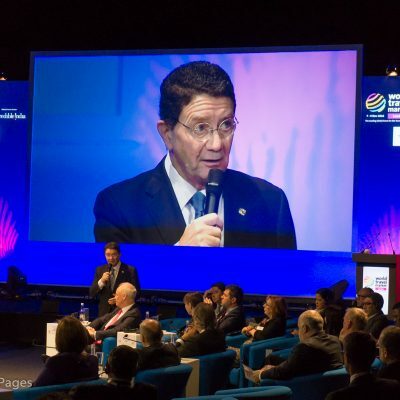 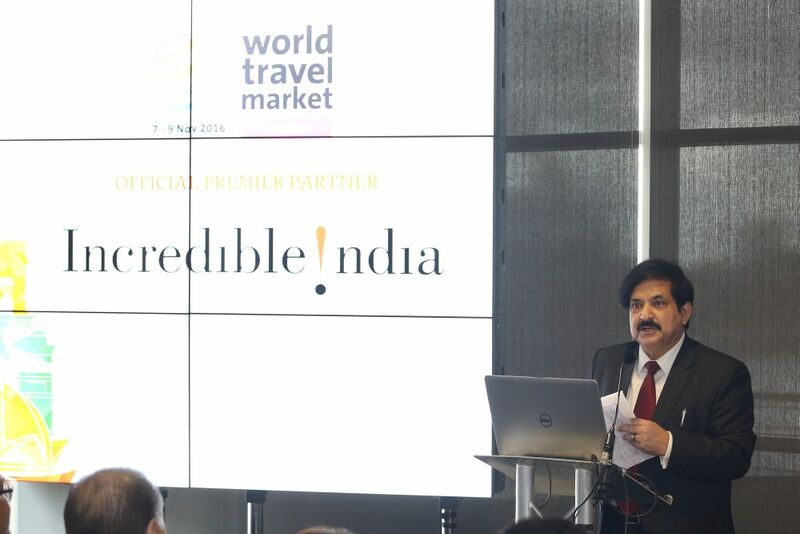 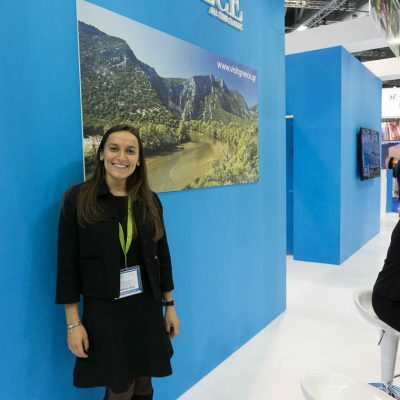 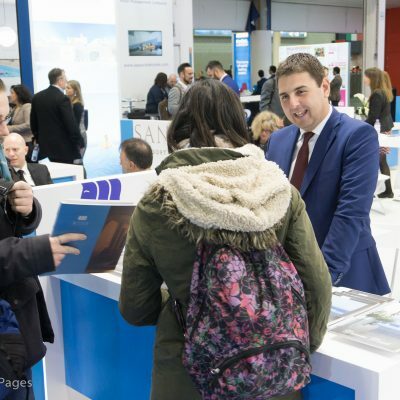 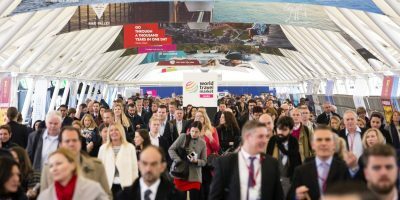 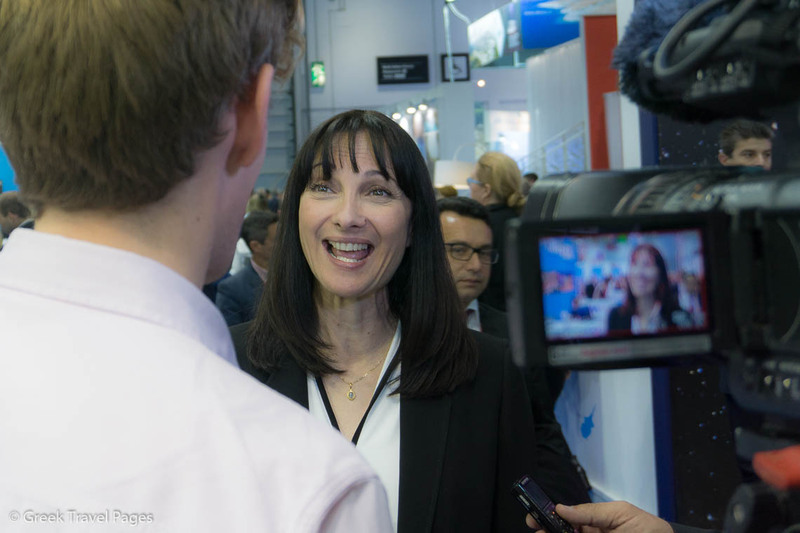 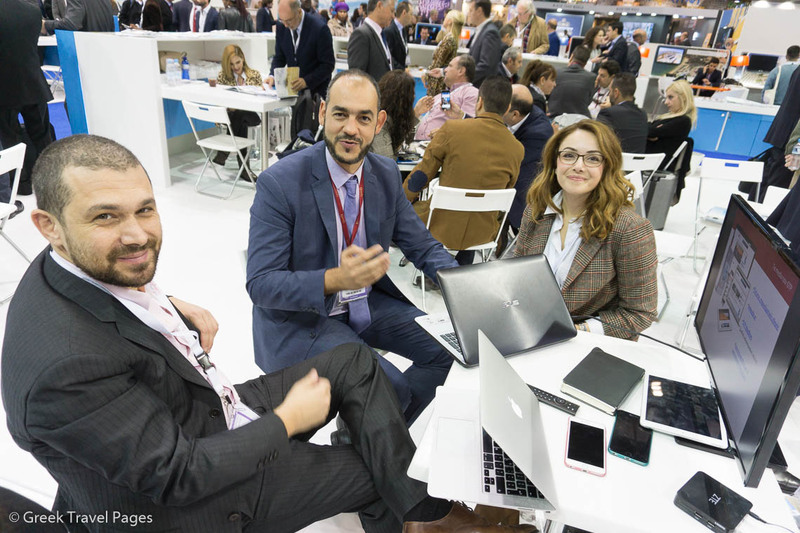 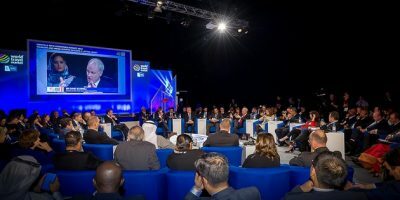 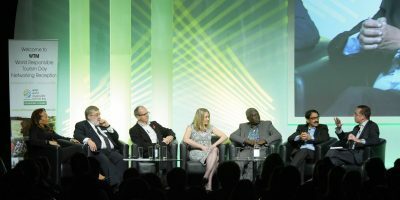 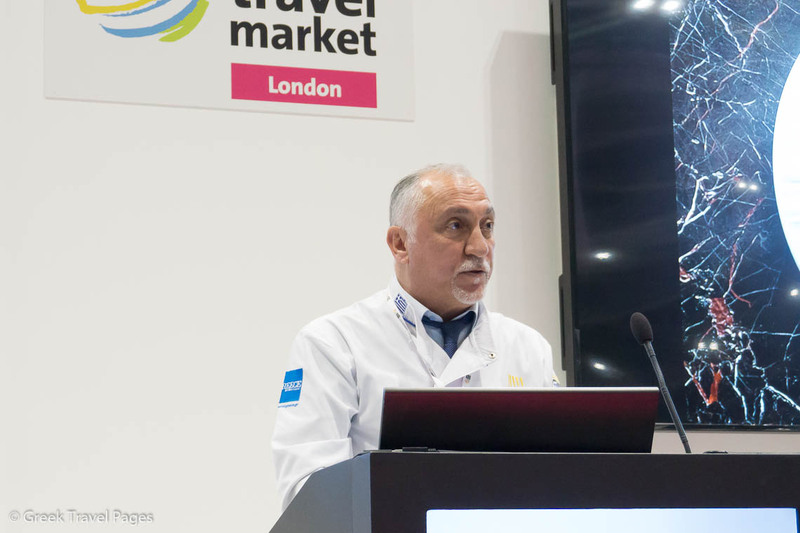 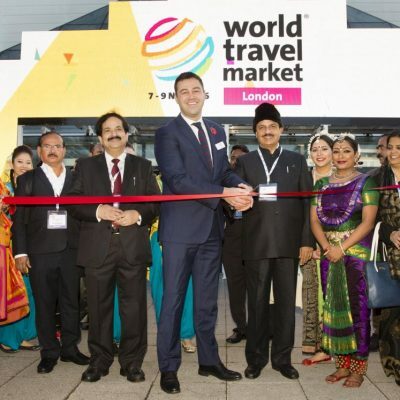 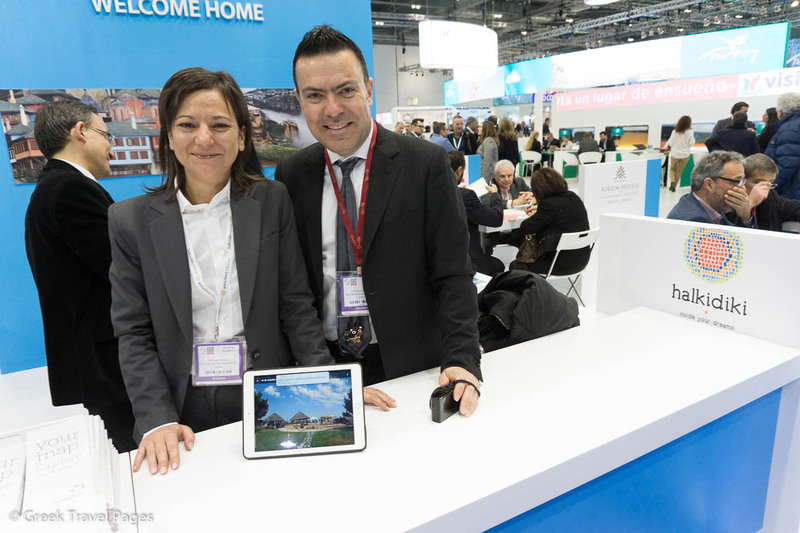 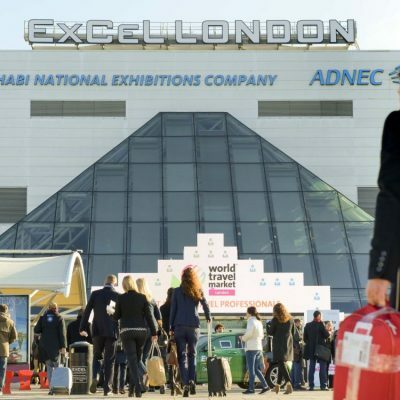 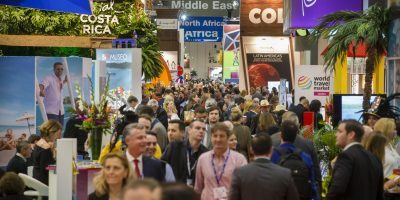 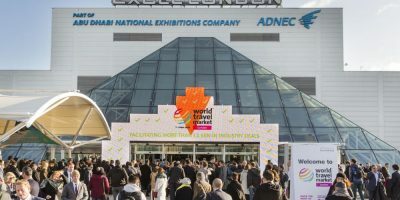 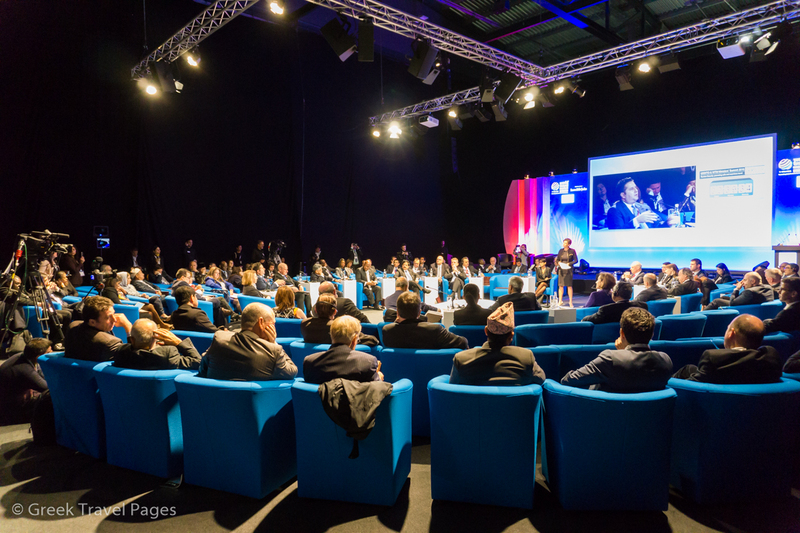 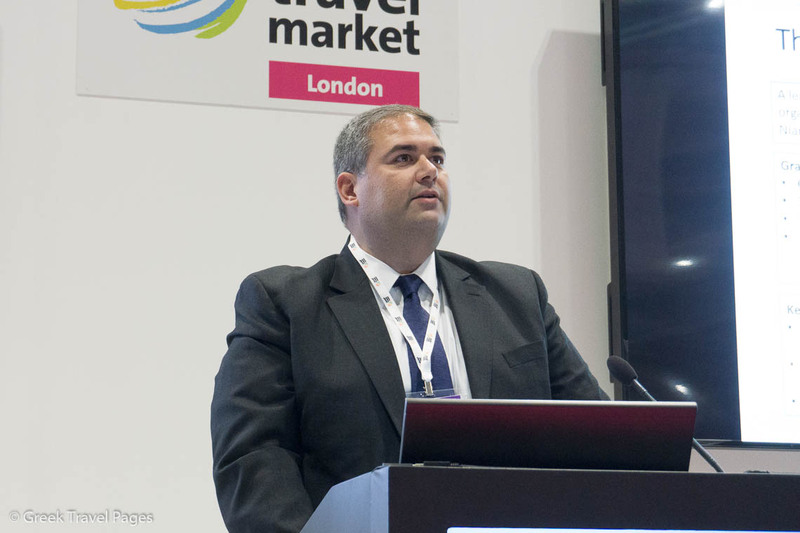 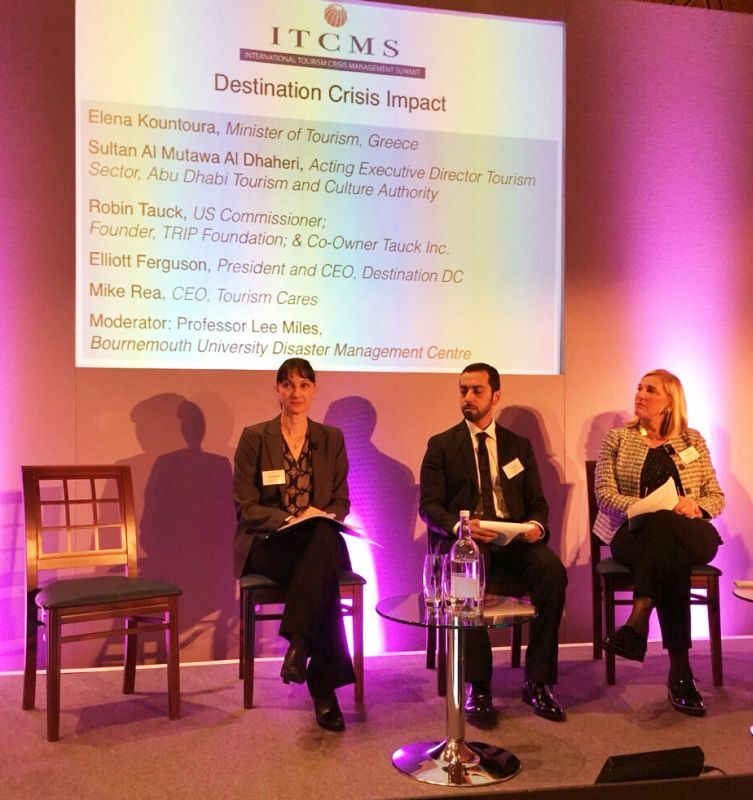 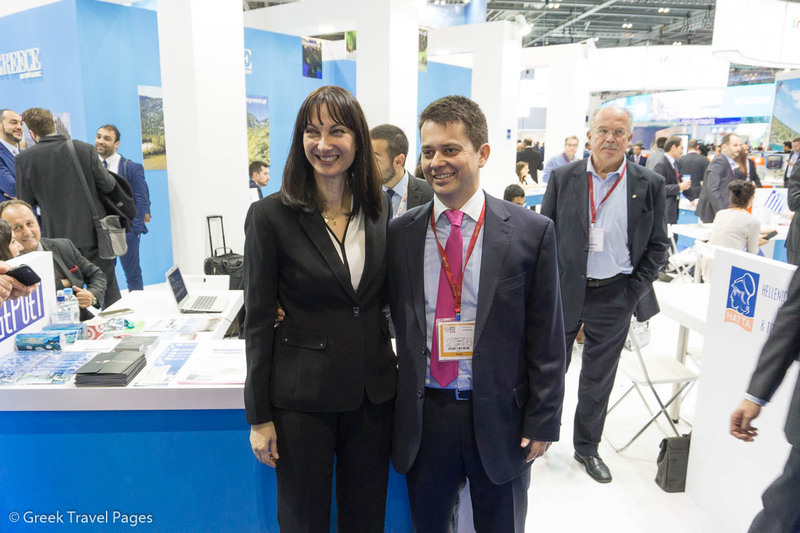 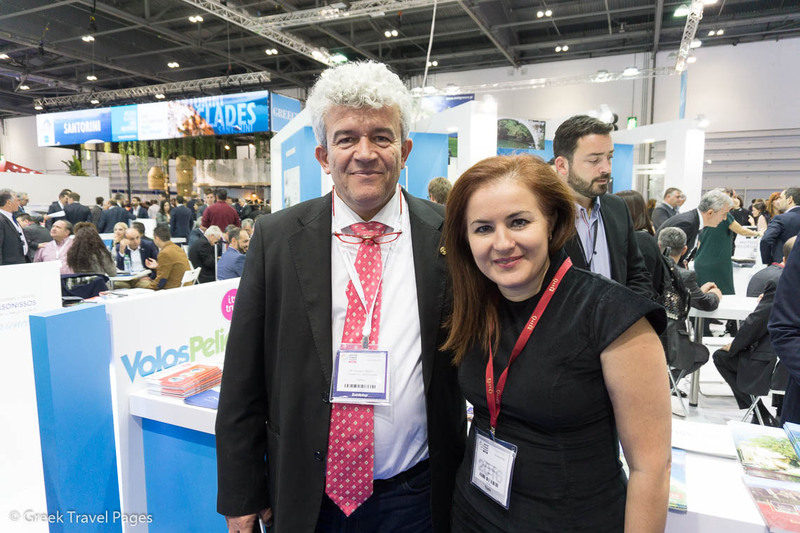 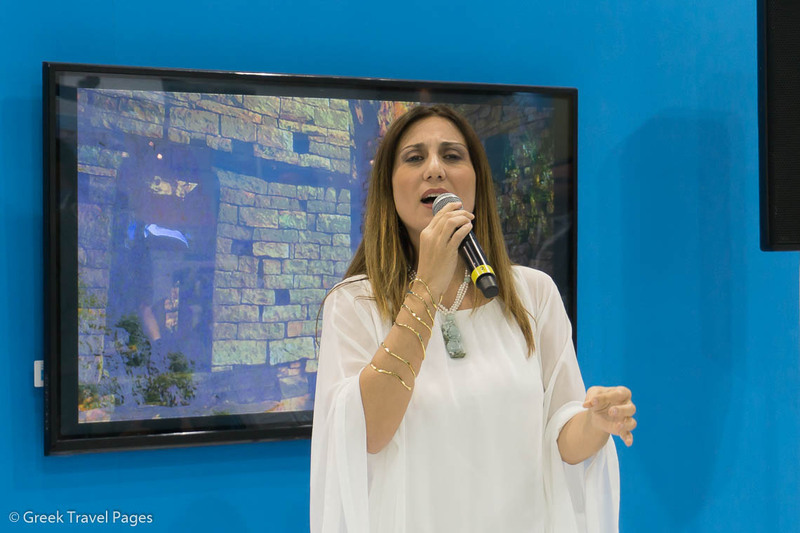 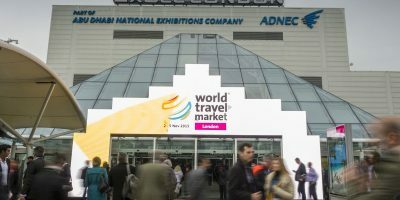 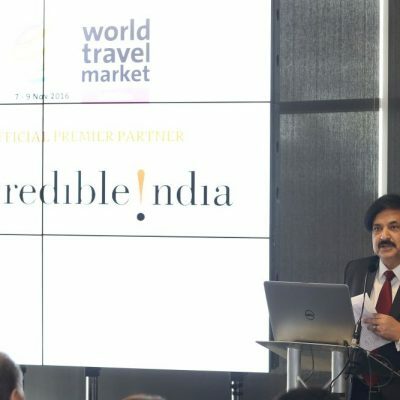 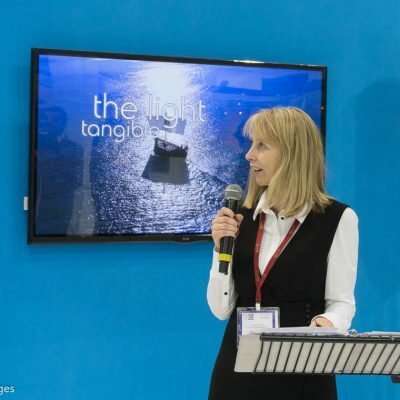 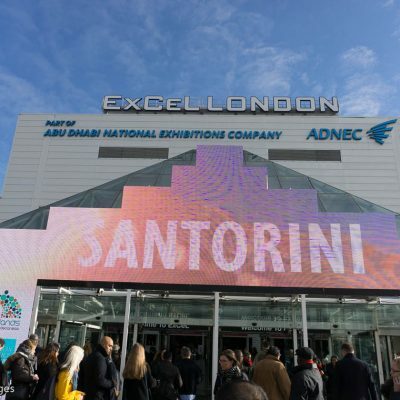 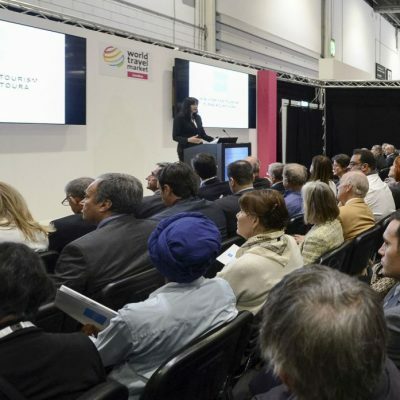 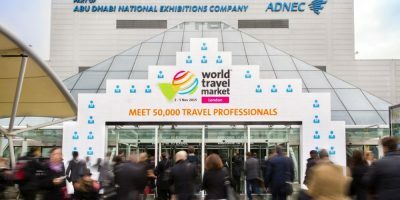 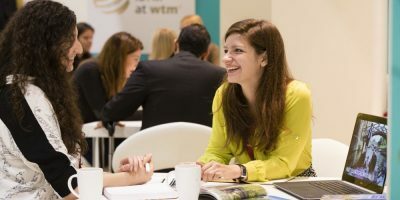 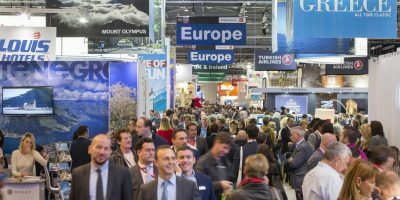 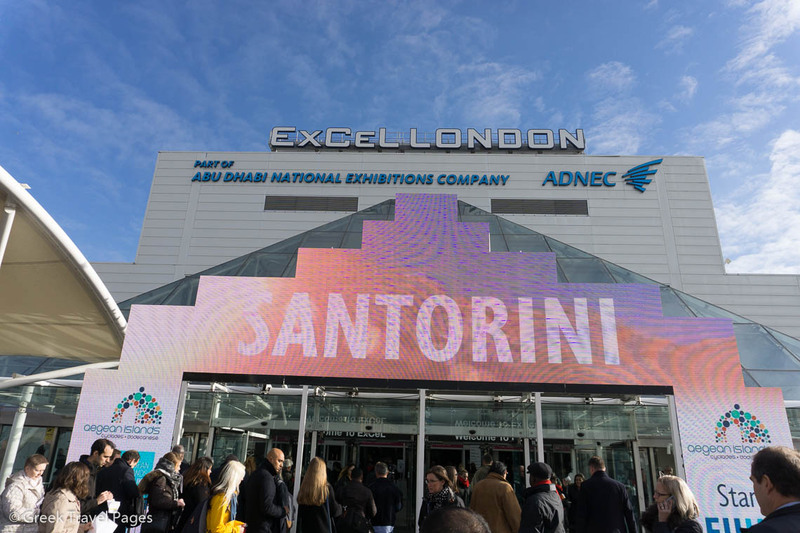 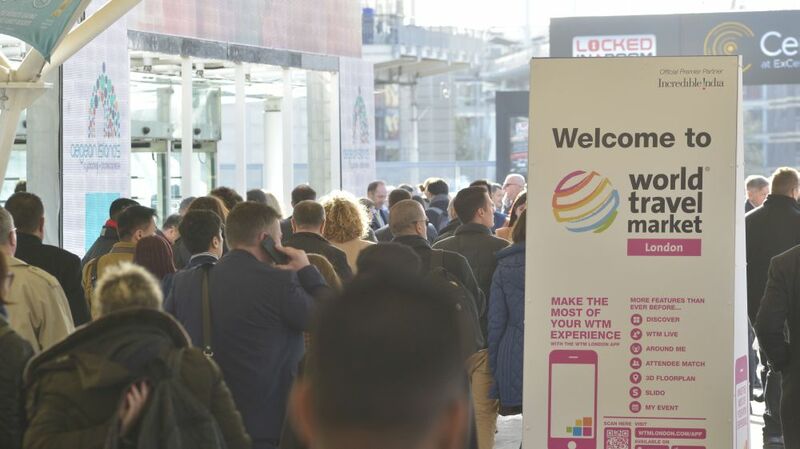 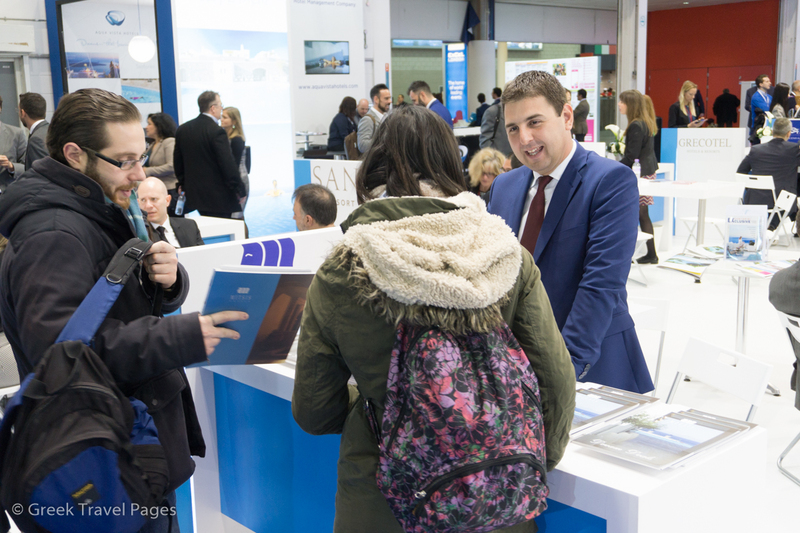 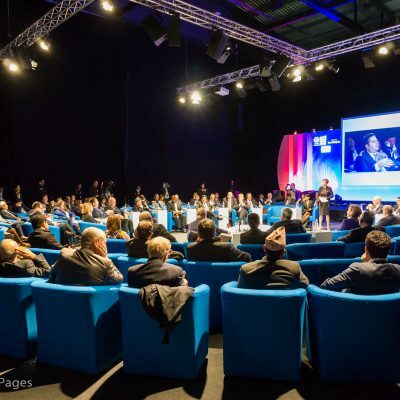 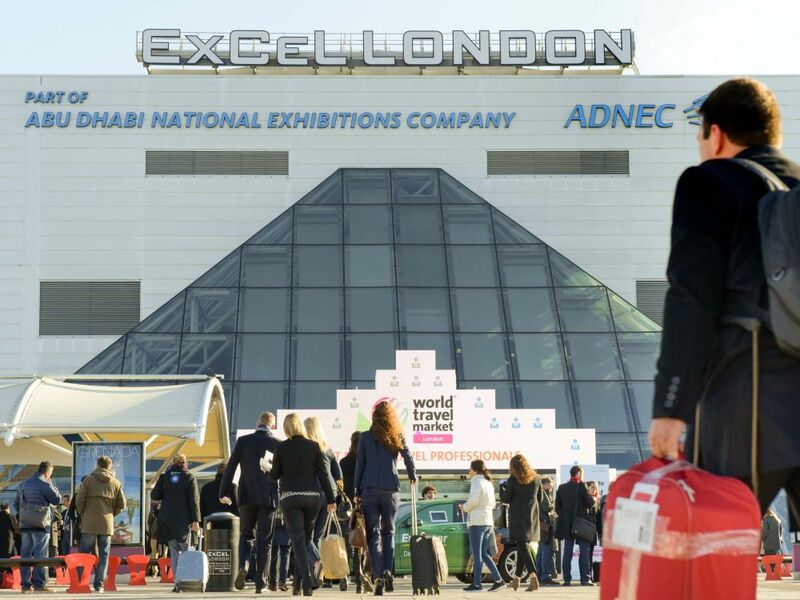 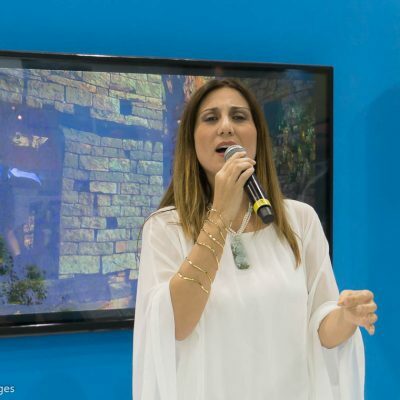 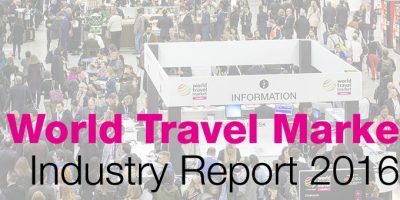 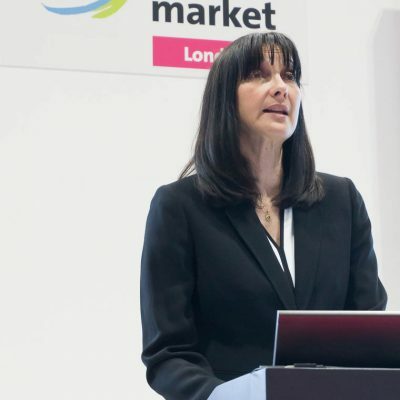 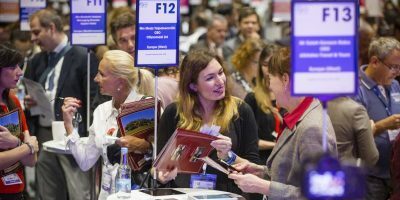 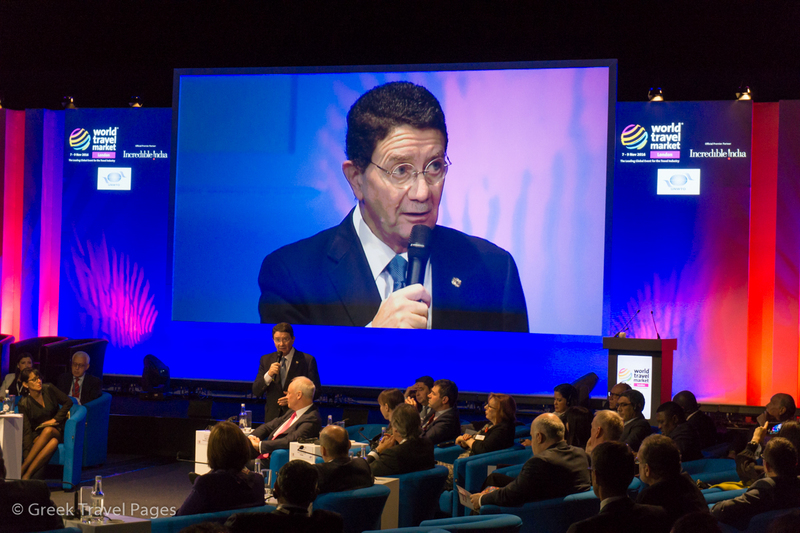 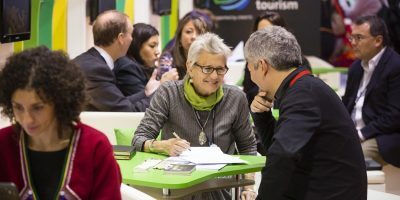 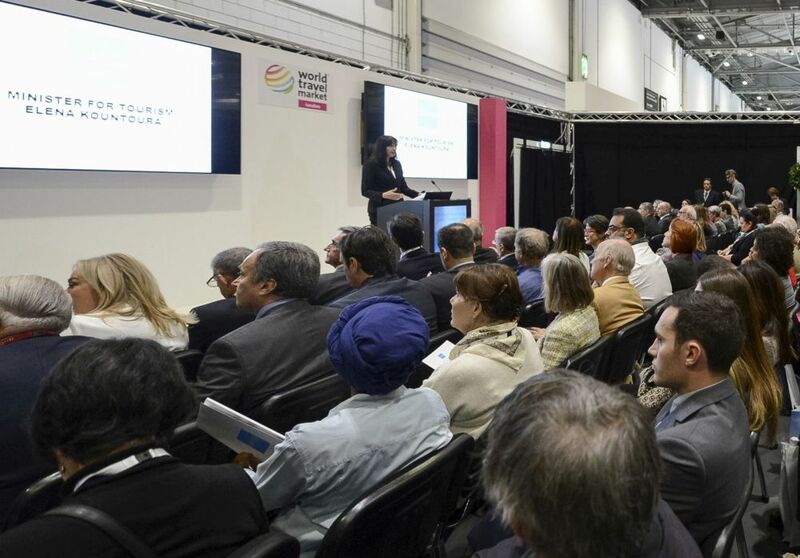 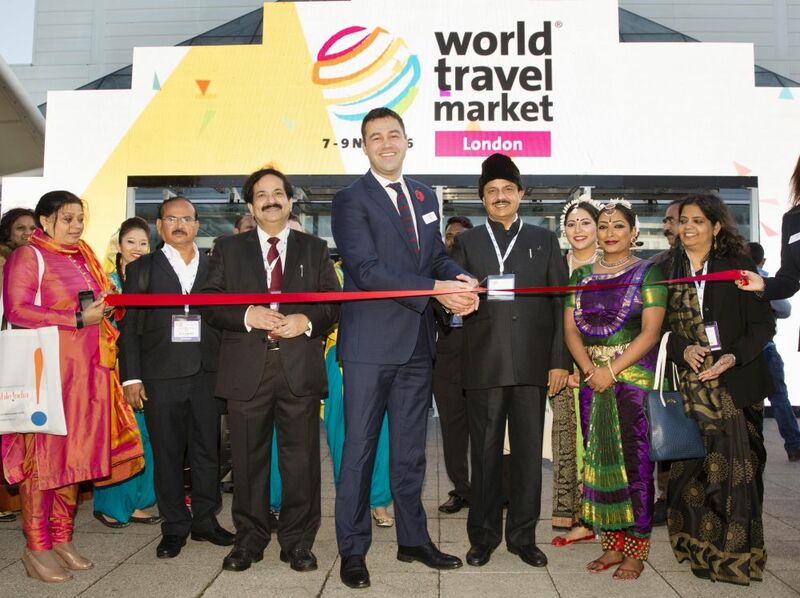 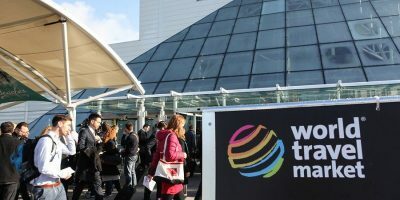 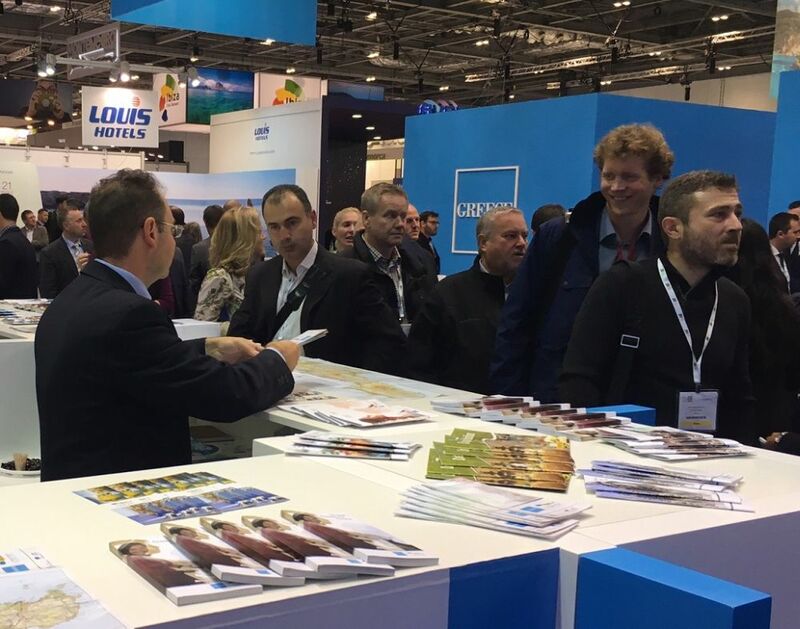 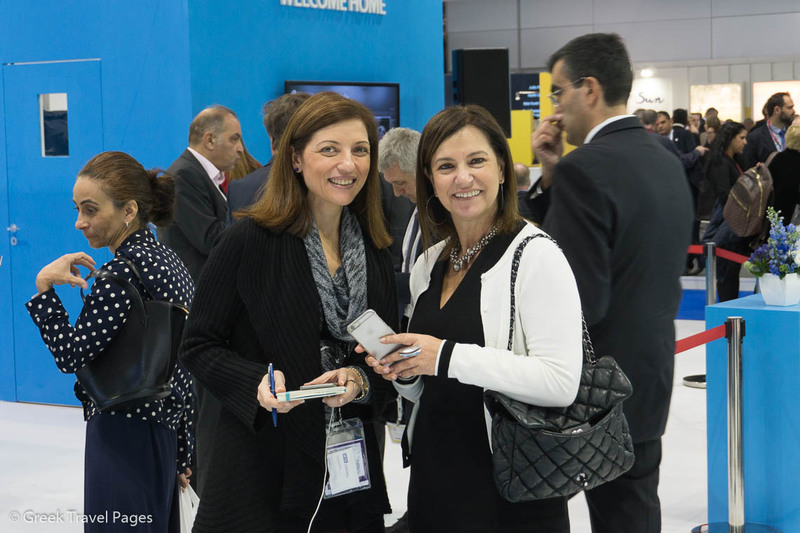 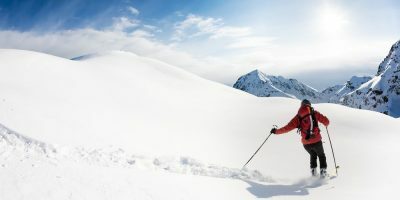 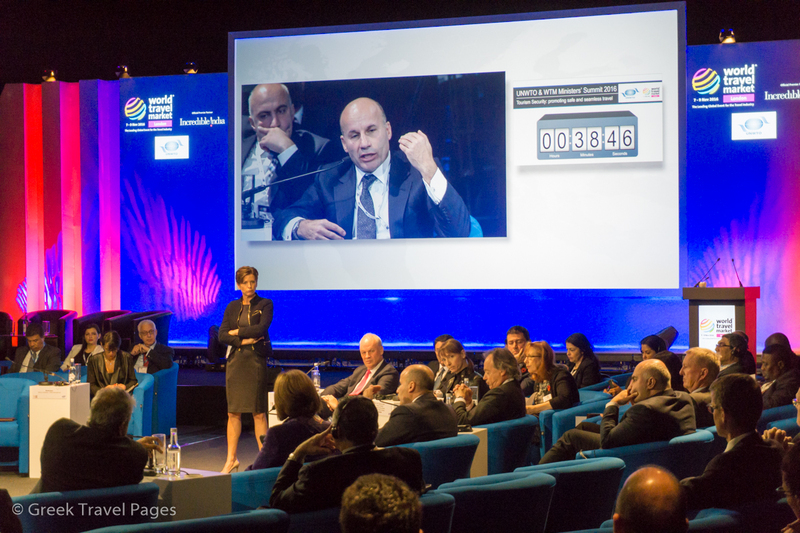 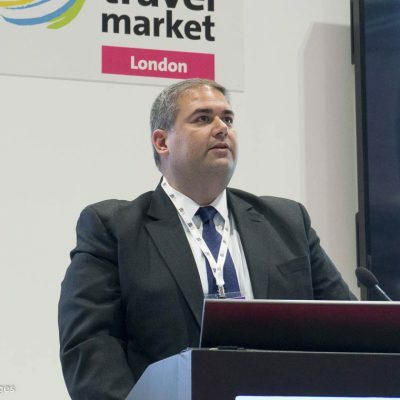 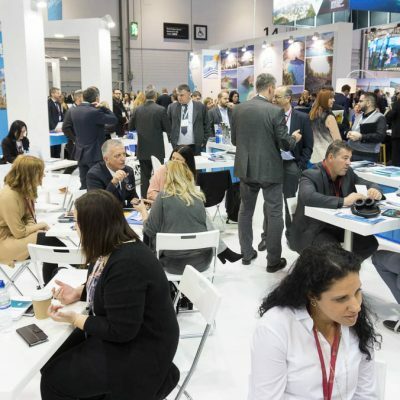 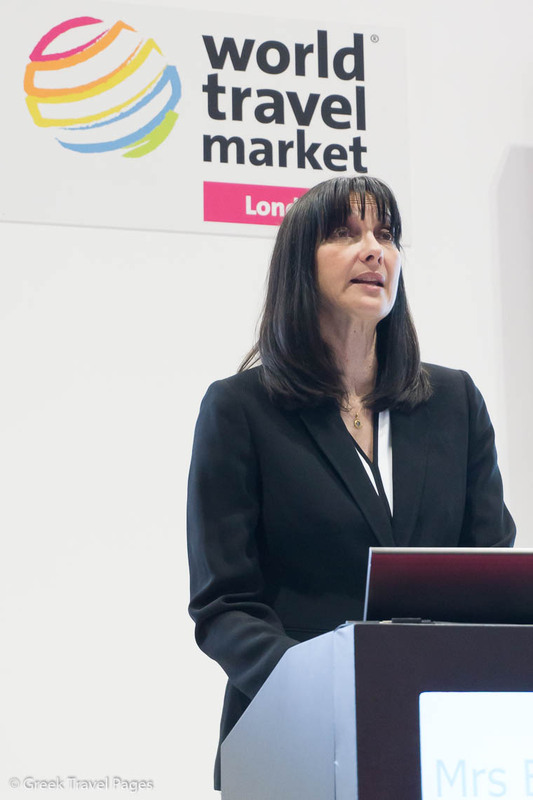 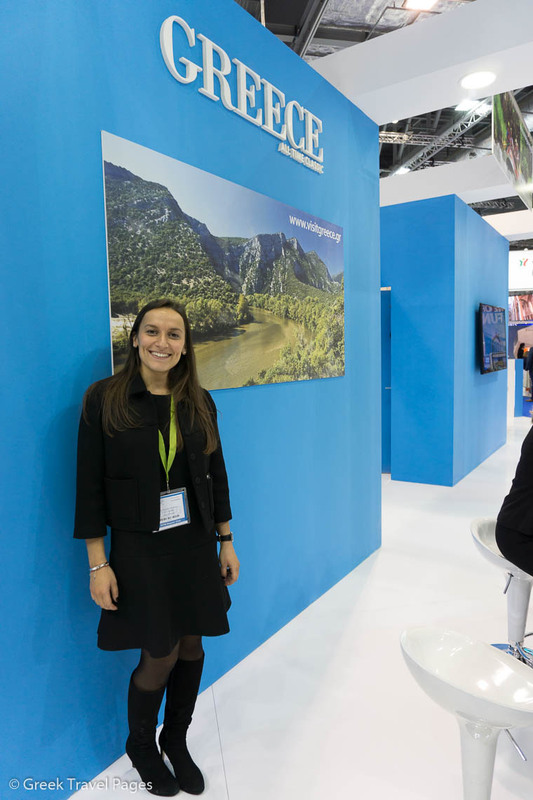 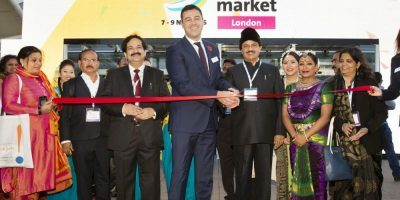 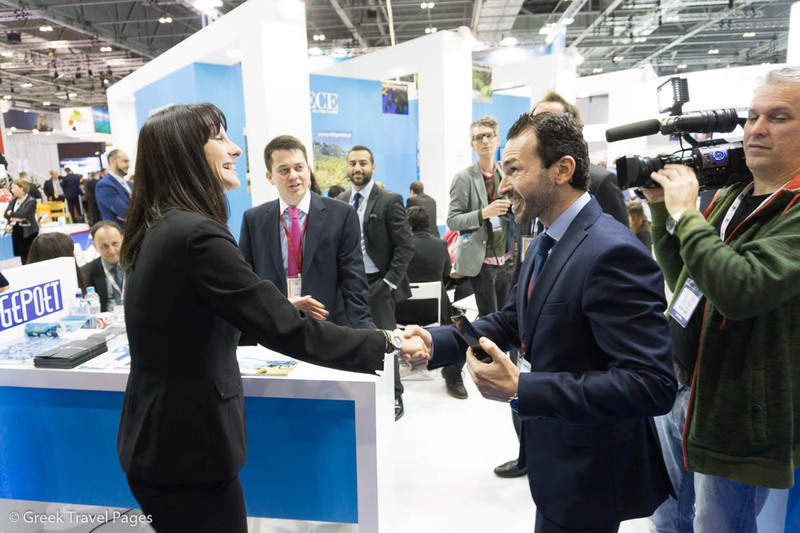 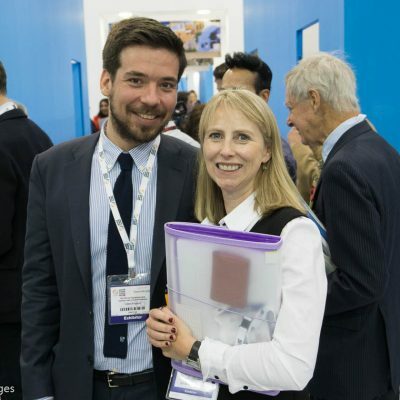 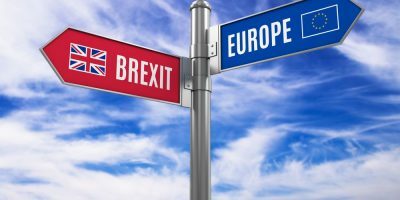 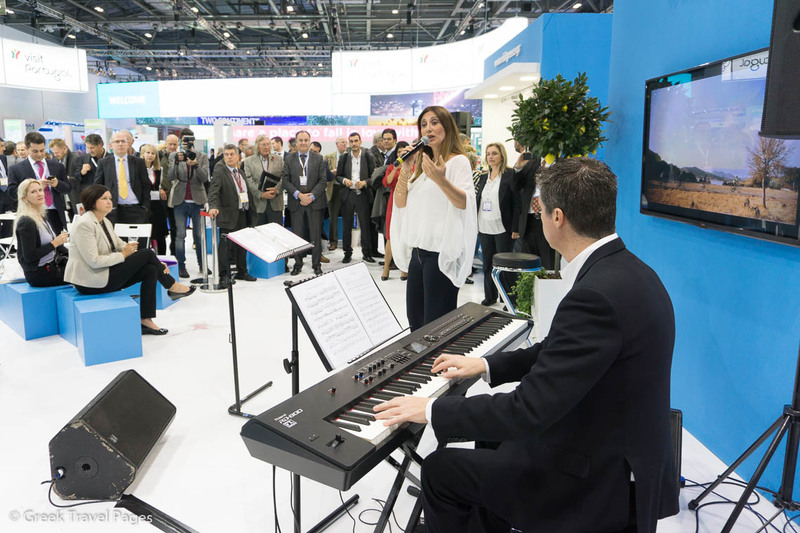 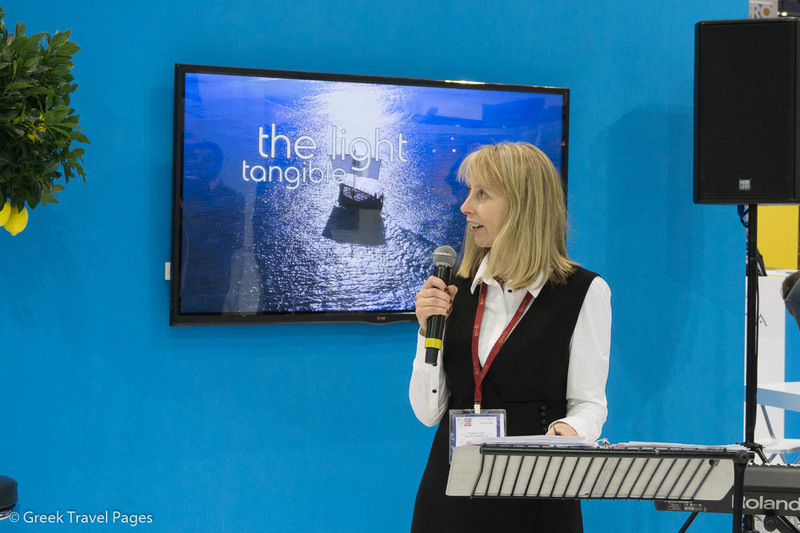 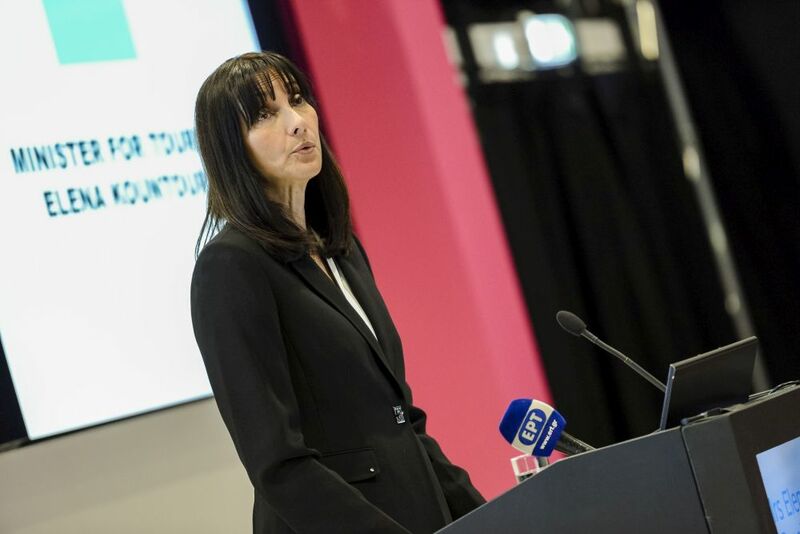 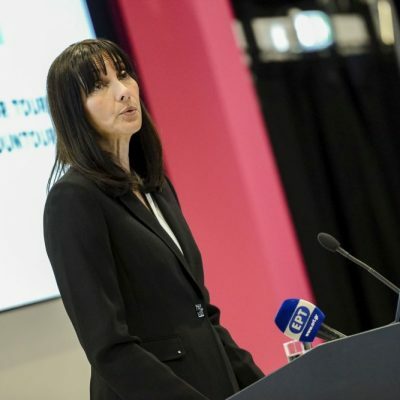 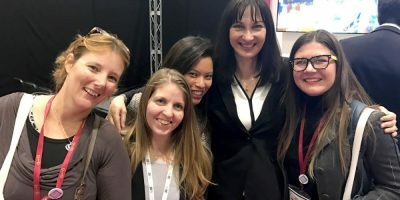 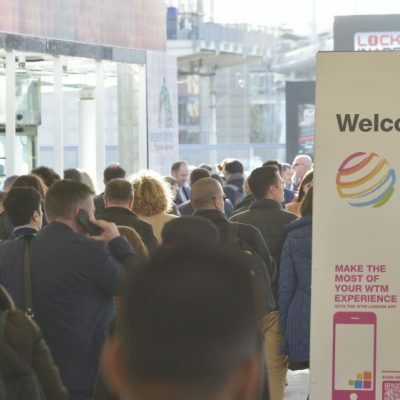 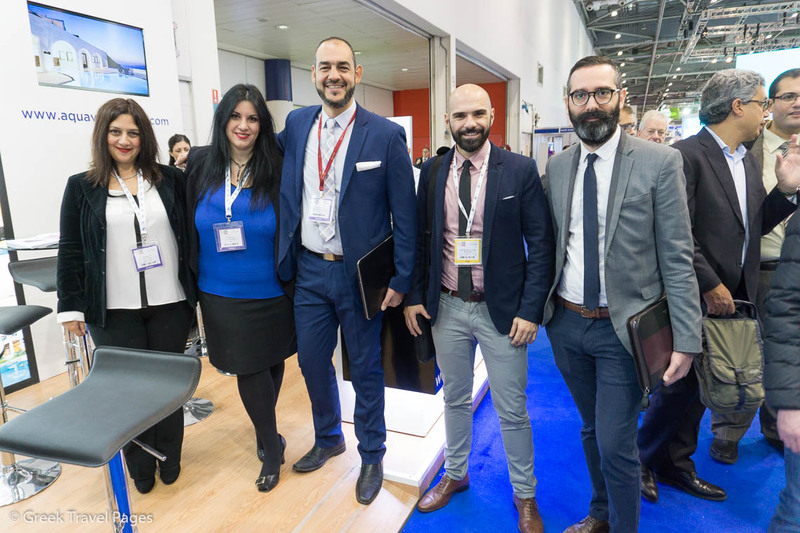 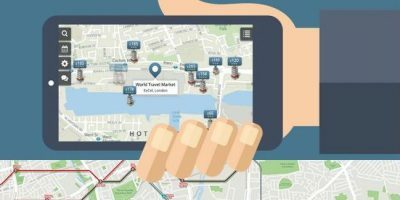 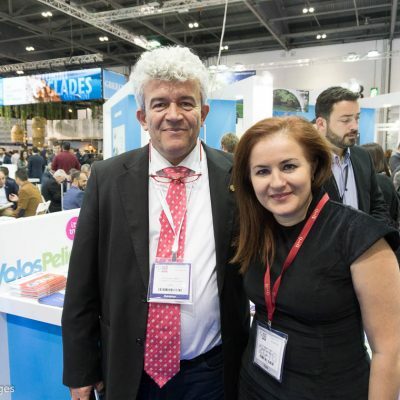 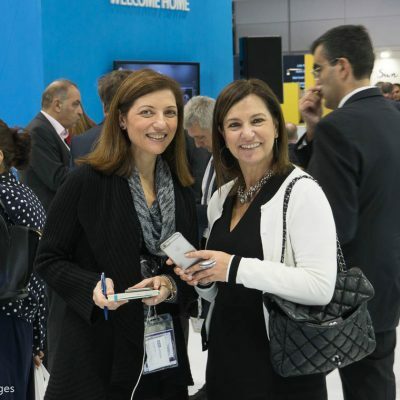 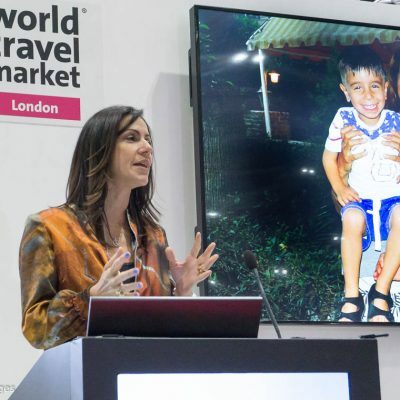 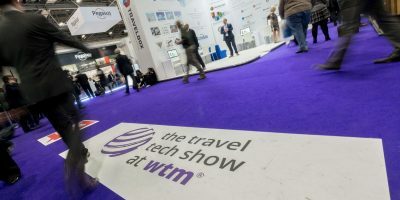 In its 37th year, WTM London is the global meeting place for the travel trade. 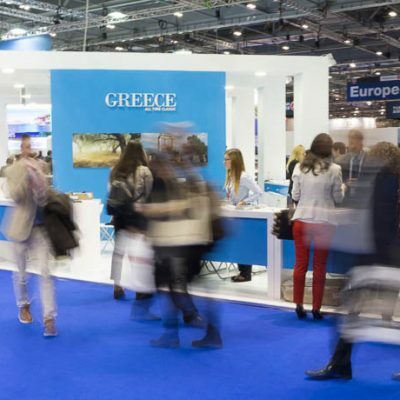 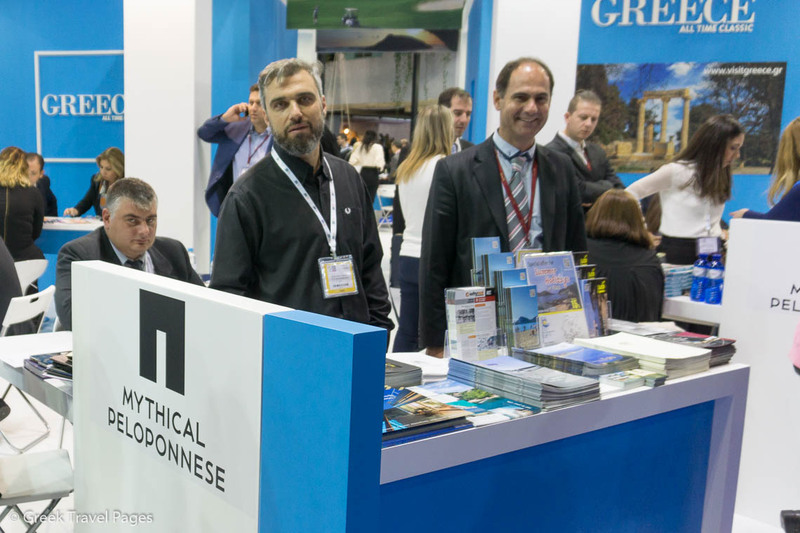 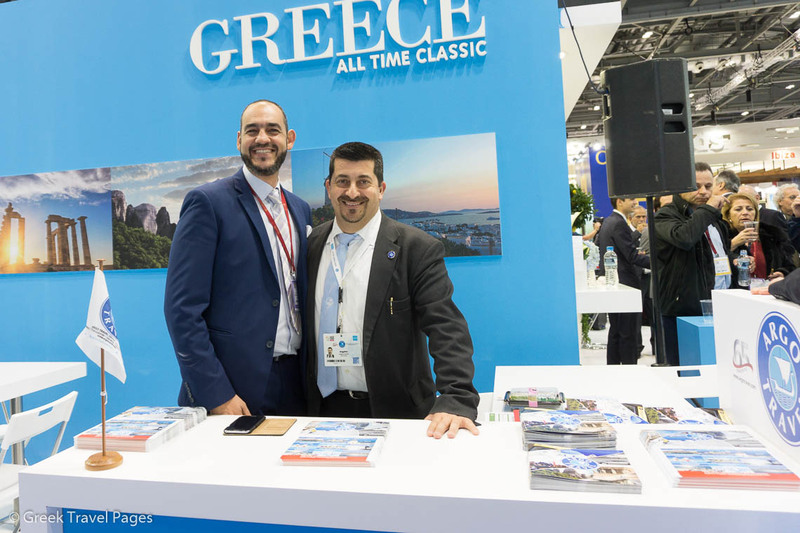 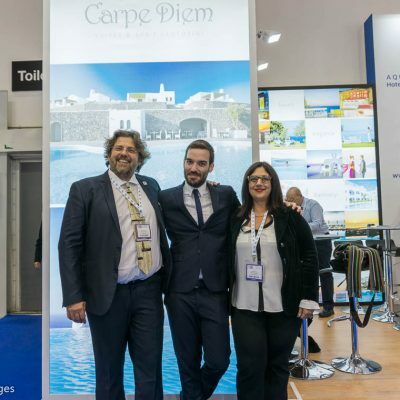 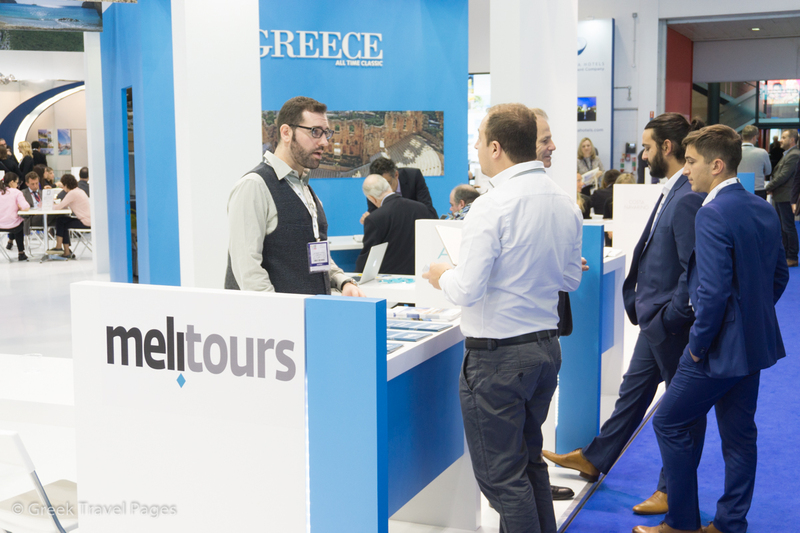 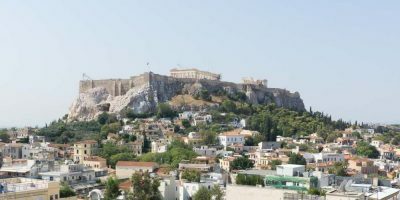 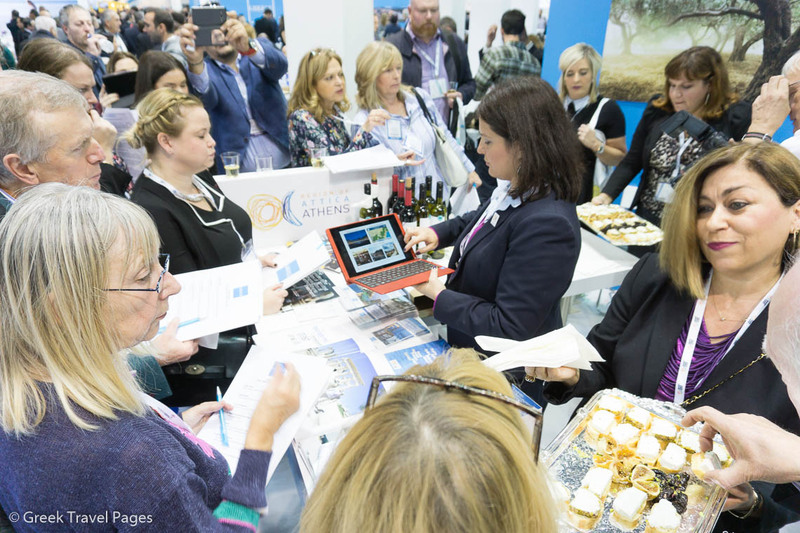 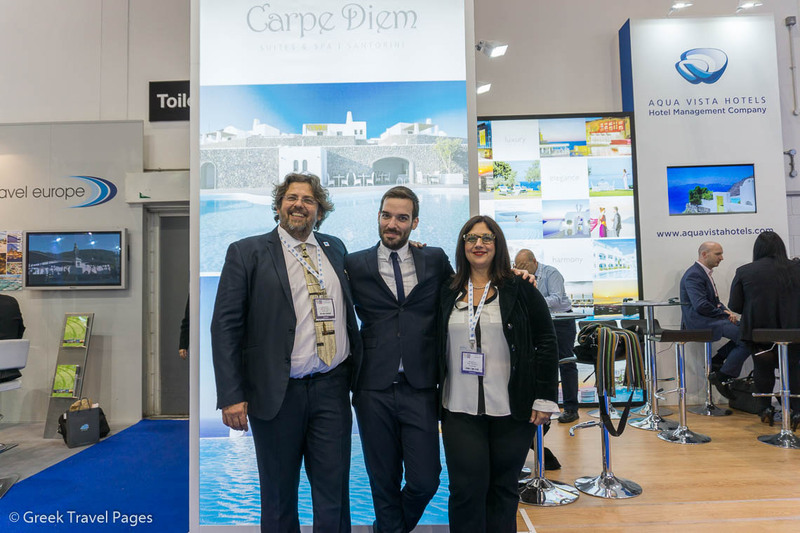 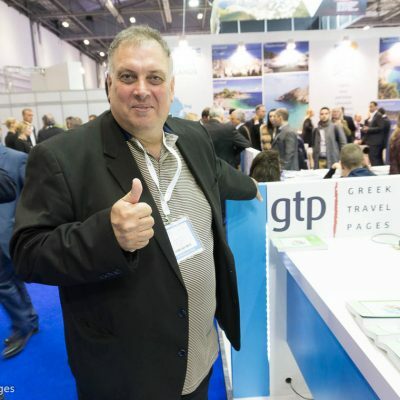 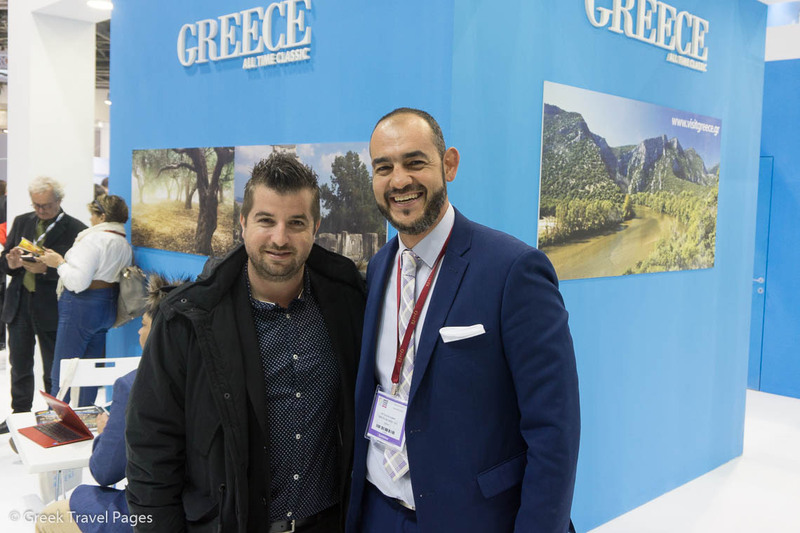 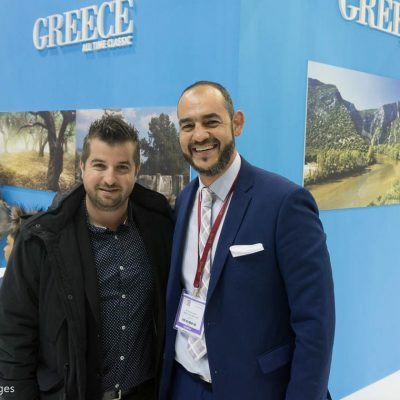 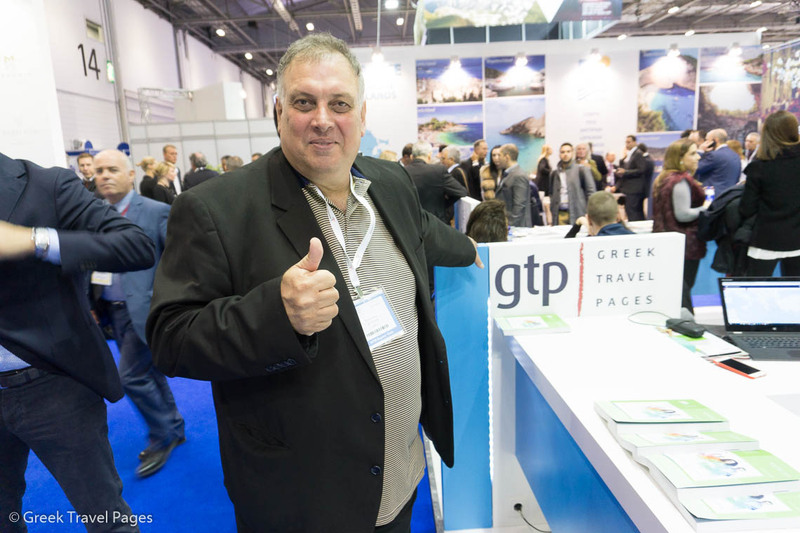 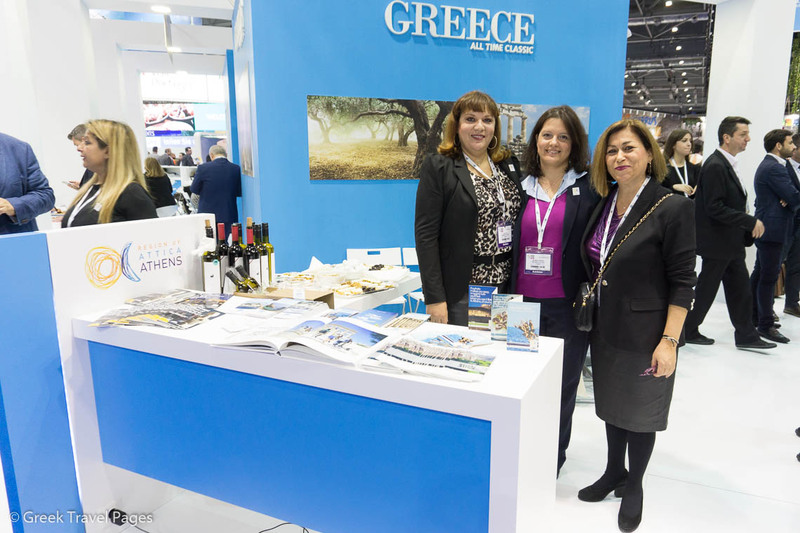 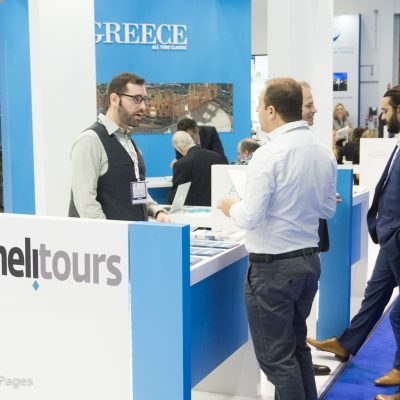 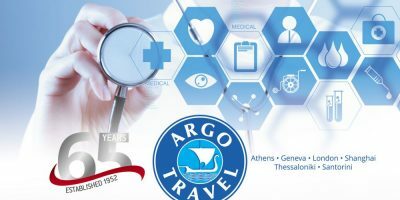 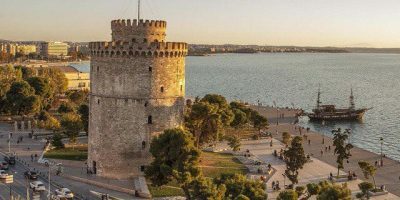 The Greek Travel Pages (GTP), as the official WTM media partner for Greece, will be there to support the event, destination Greece and all travel professionals attending. 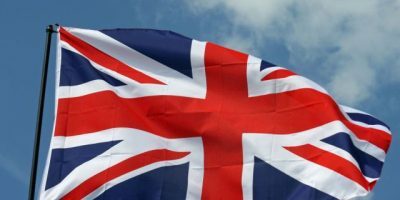 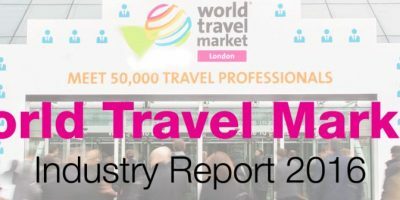 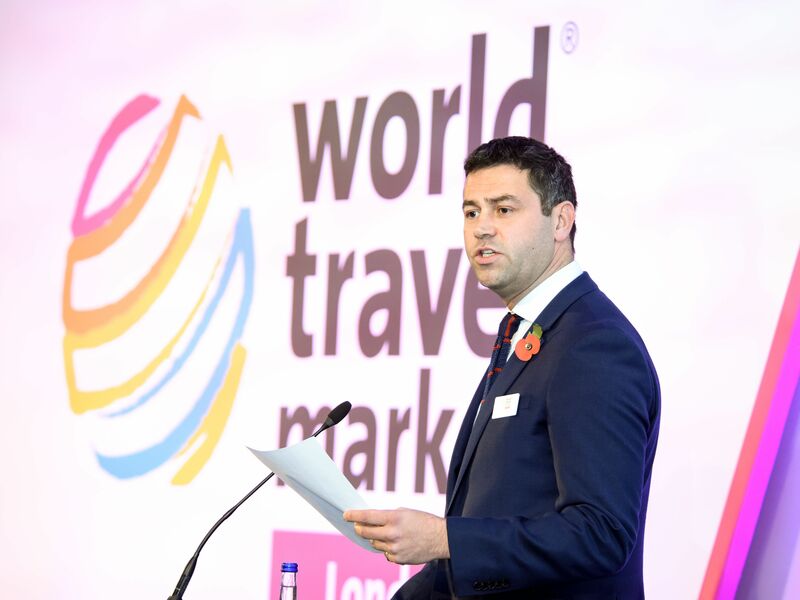 Follow our WTM London 2016 Special for all the latest. 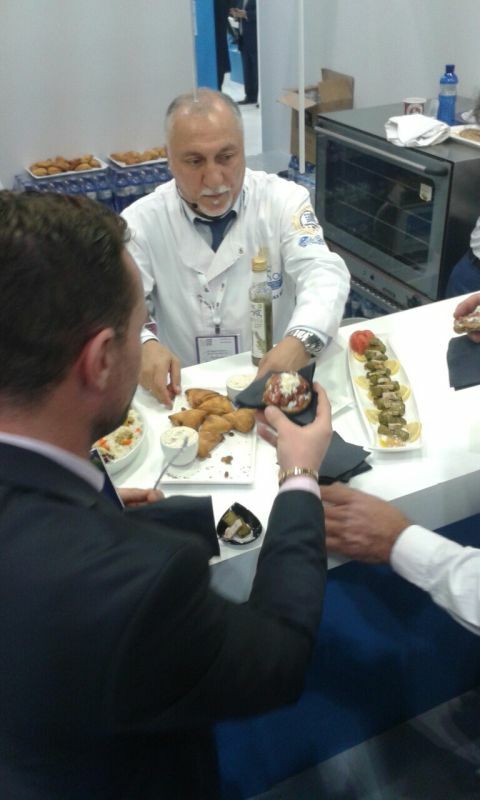 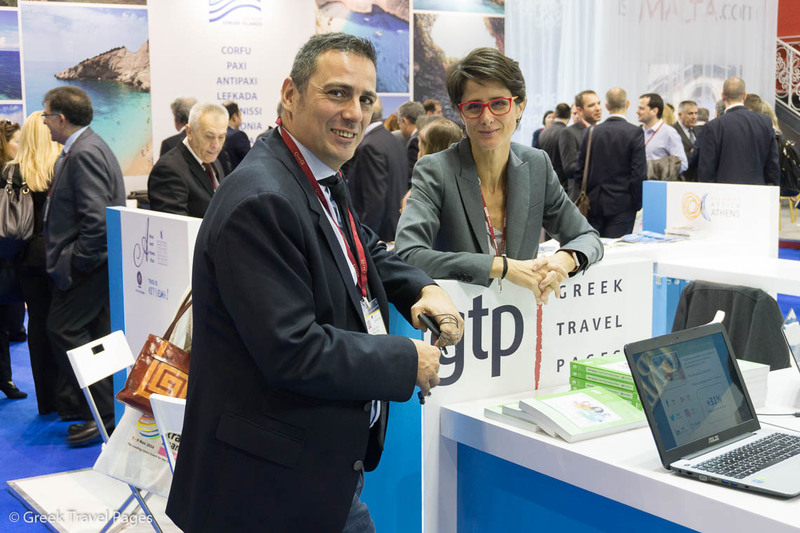 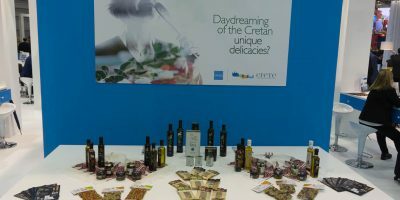 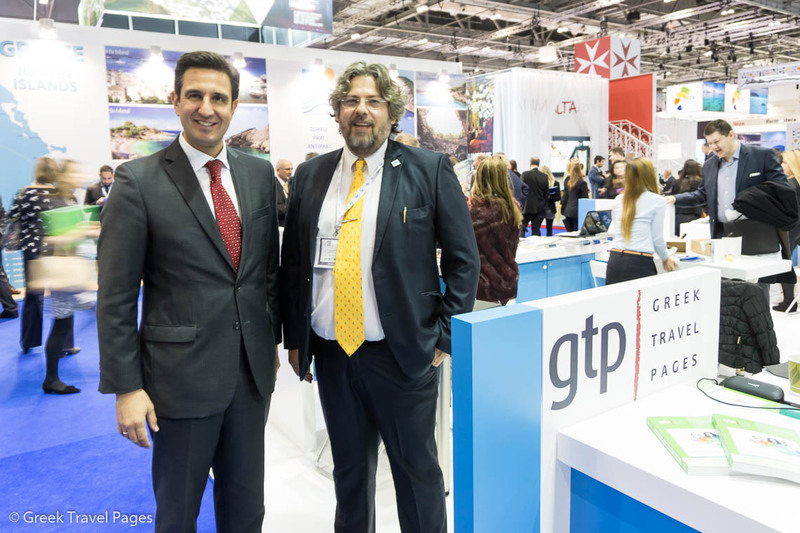 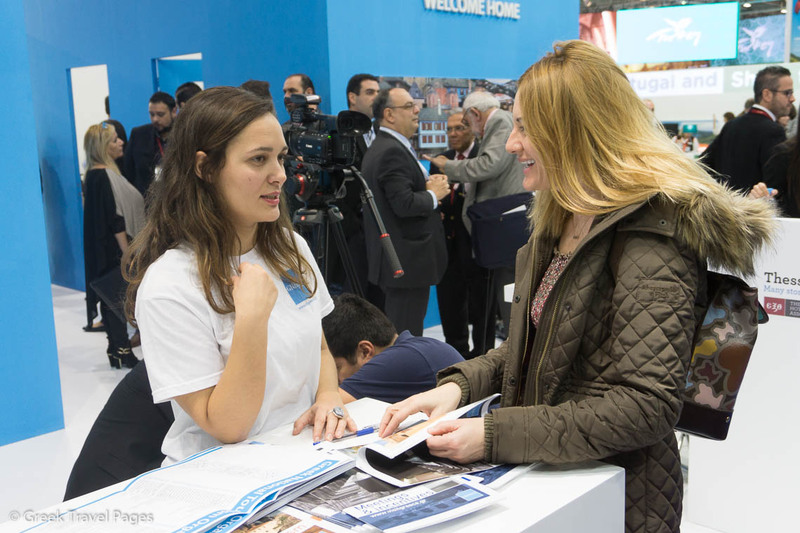 Visit GTP at the Visit Greece (Greek National Tourism Organization – GNTO) venue at EU 1200 and EU1270. 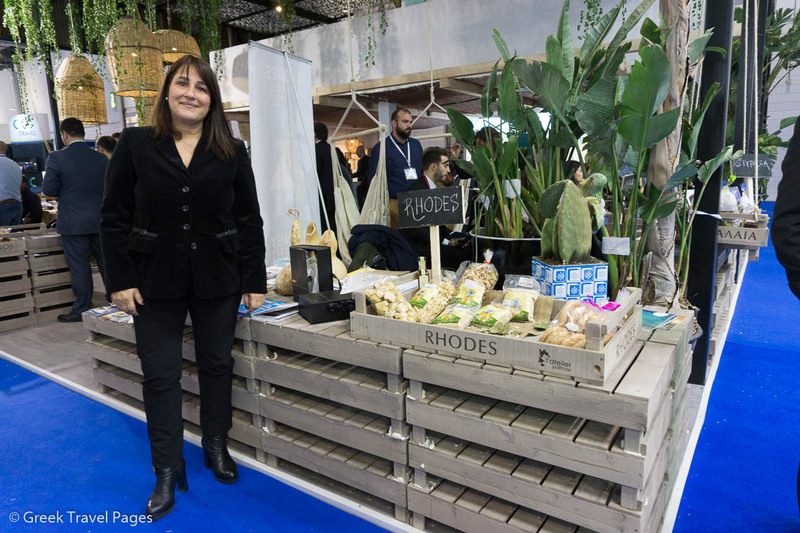 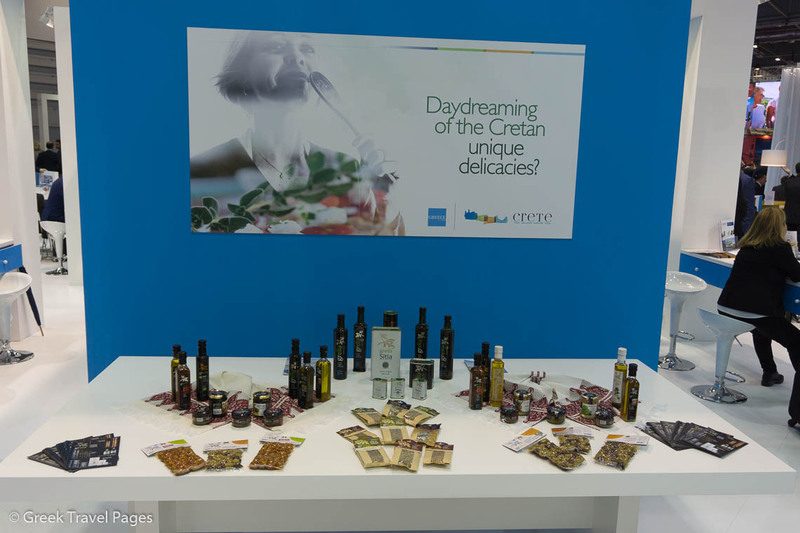 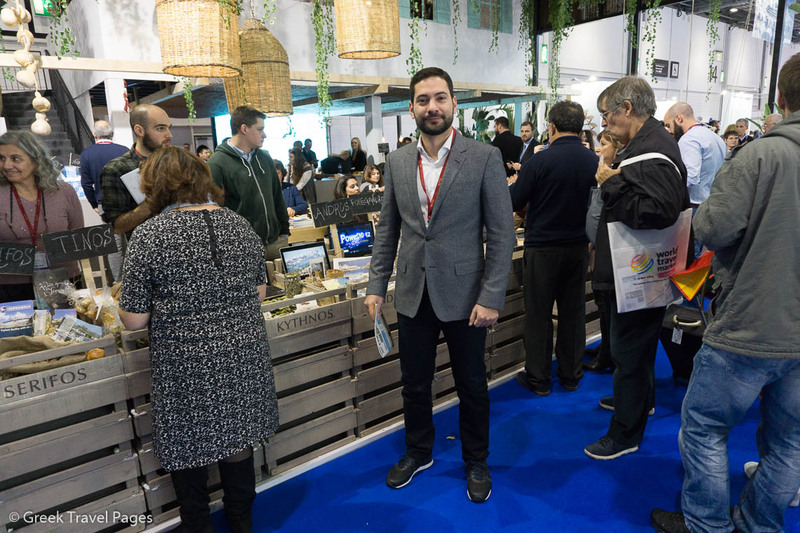 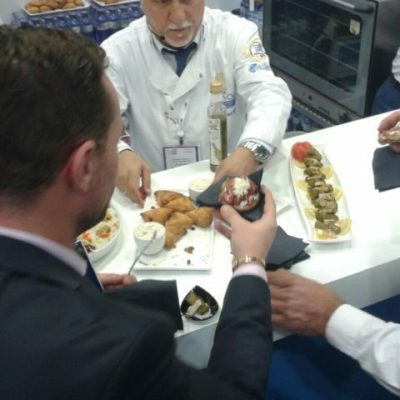 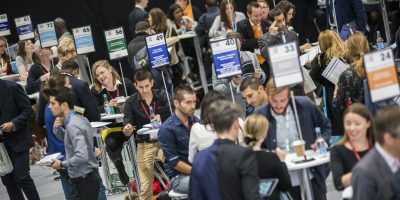 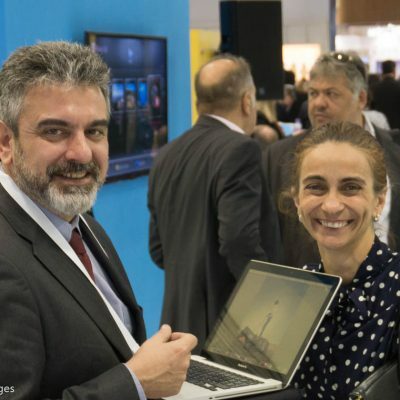 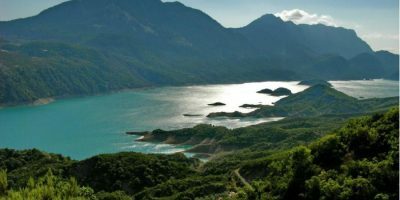 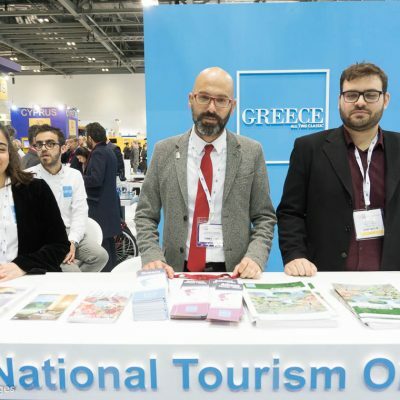 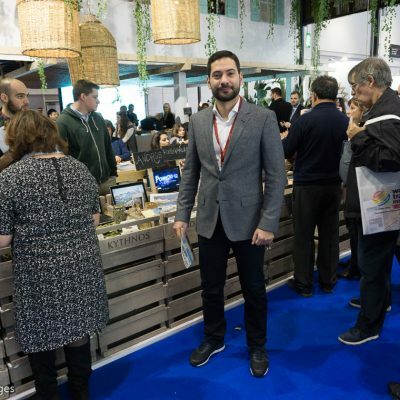 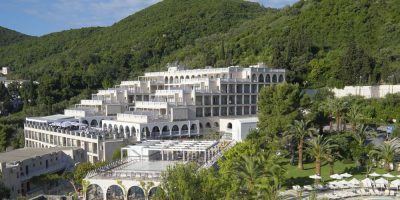 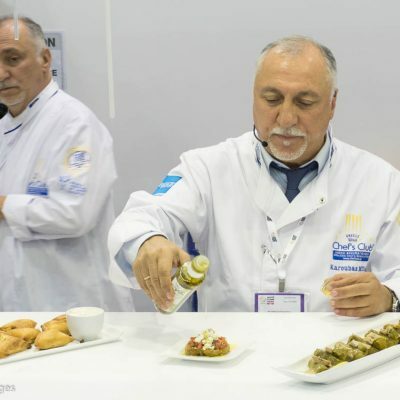 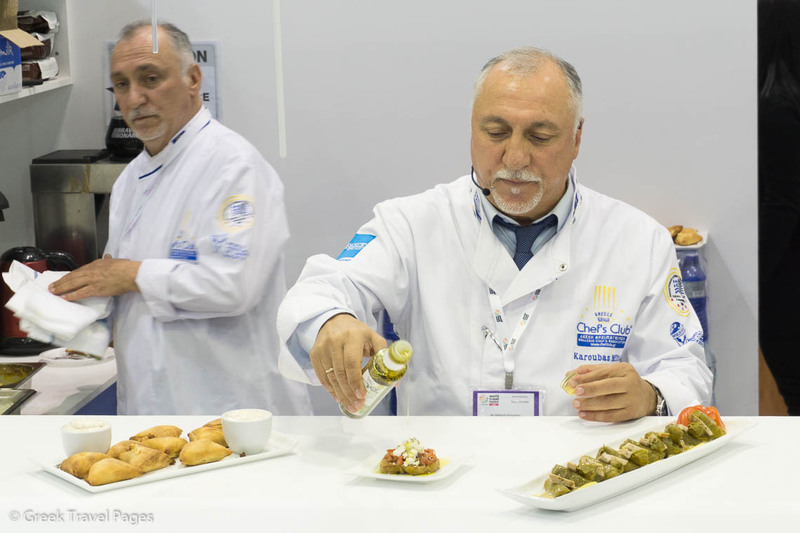 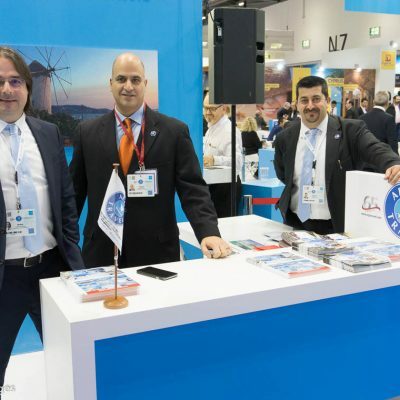 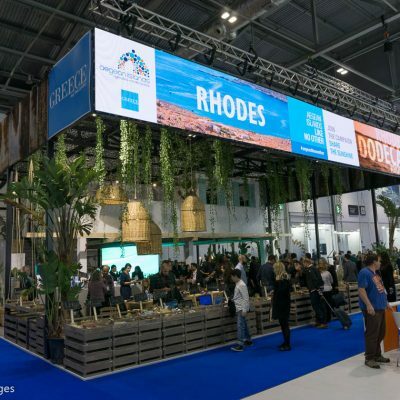 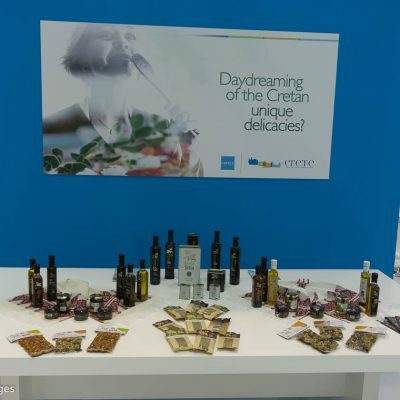 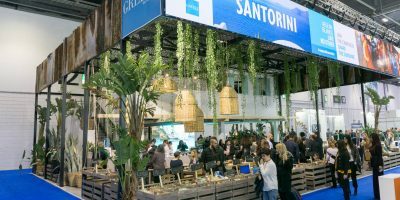 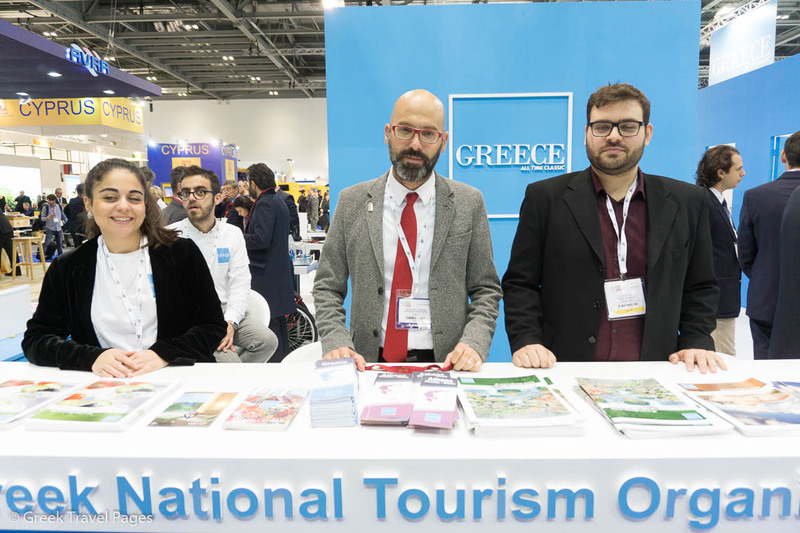 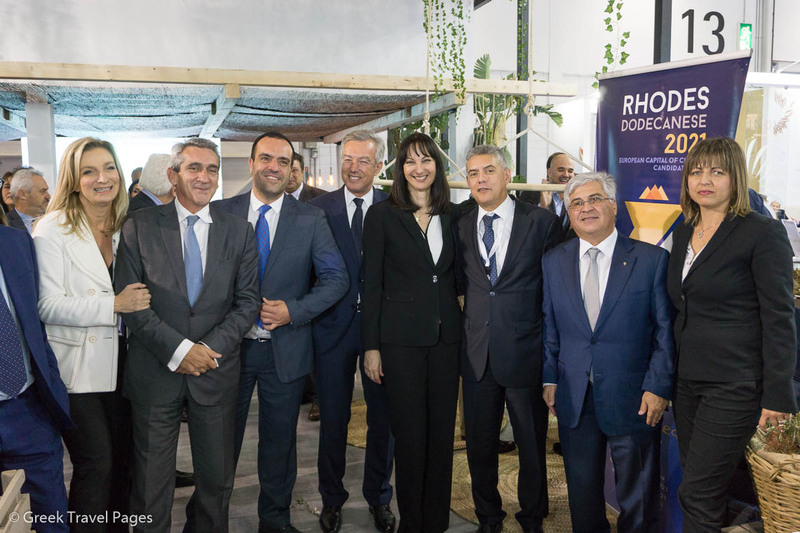 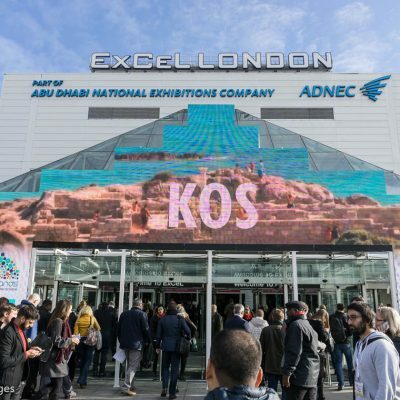 The GNTO venue hosts a number of exhibitors including destinations (regions and municipalities) and businesses (hotels and travel companies) from Greece and the country’s islands. 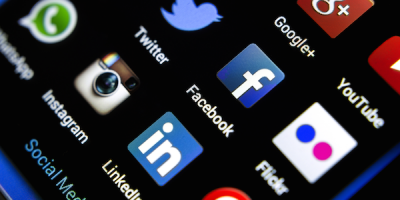 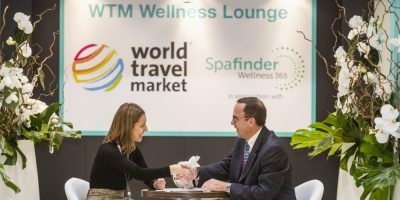 Follow @gtpgr & hashtag #WTMLDM for the latest news. 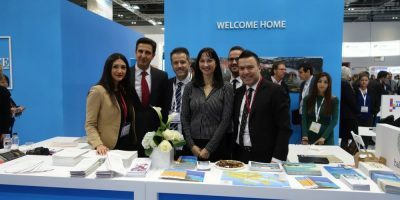 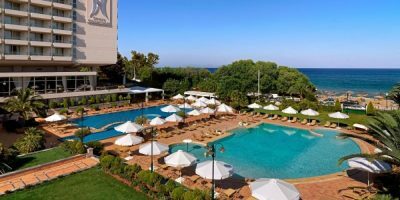 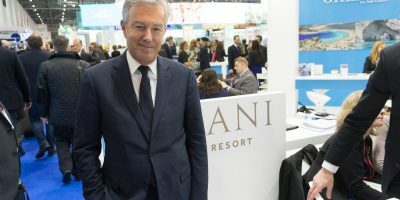 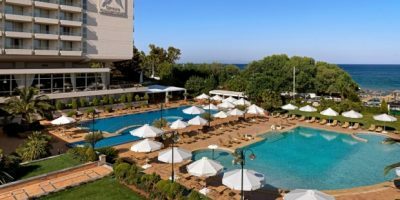 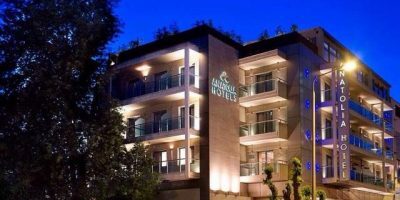 The Anatolia Hotels group has announced a slight change to its brand, having added the management of villas to its activities. 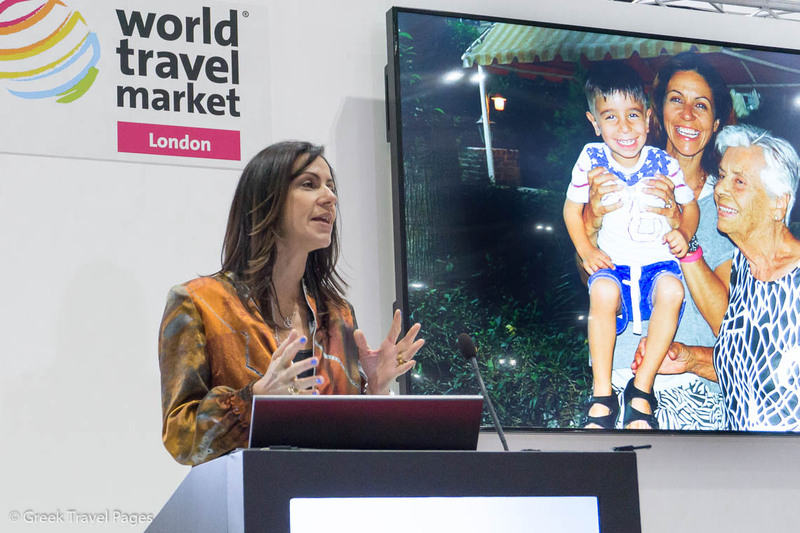 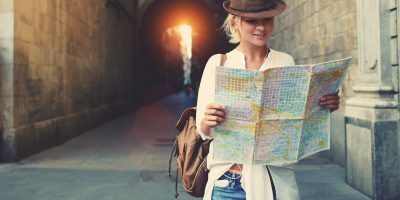 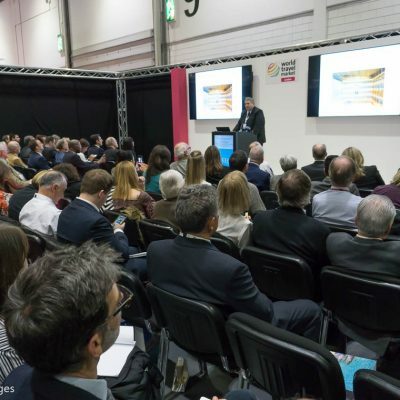 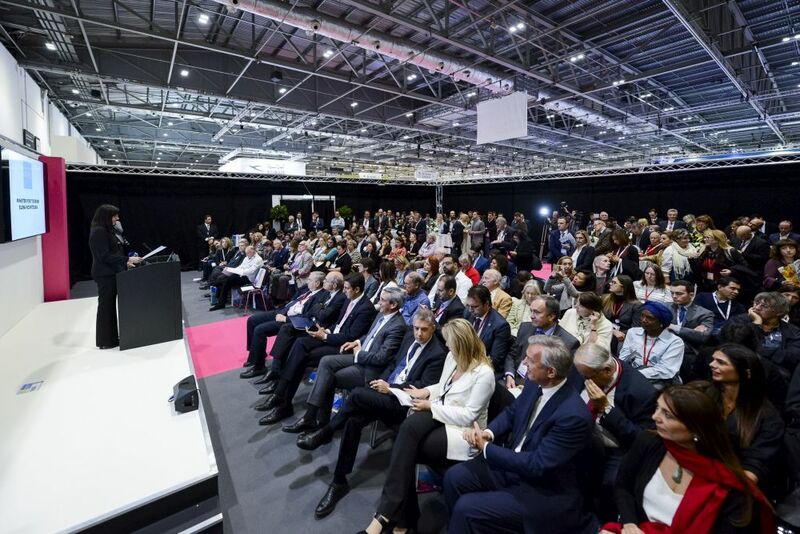 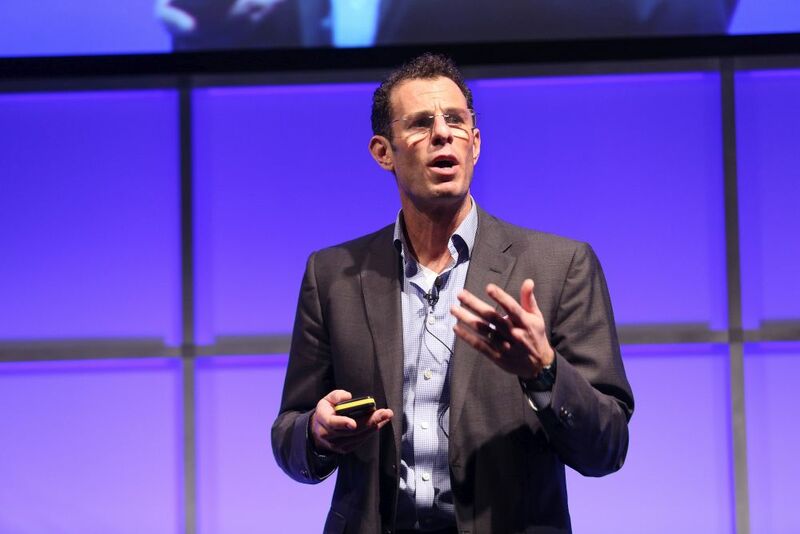 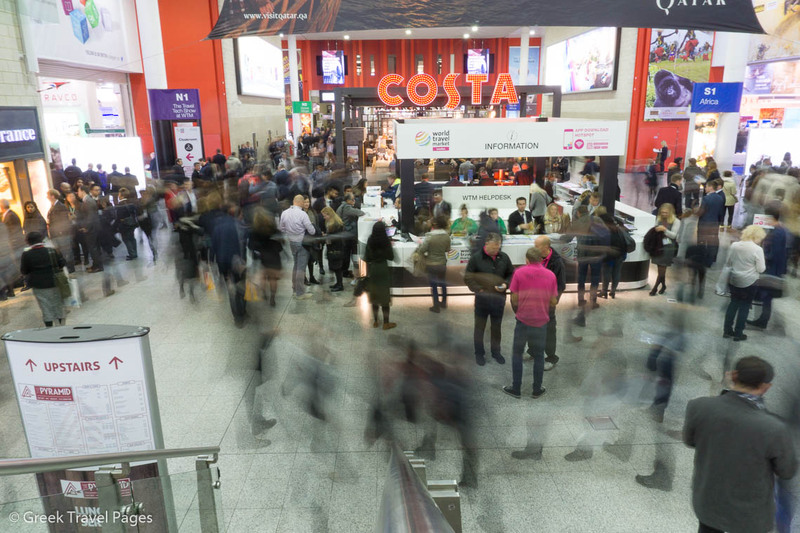 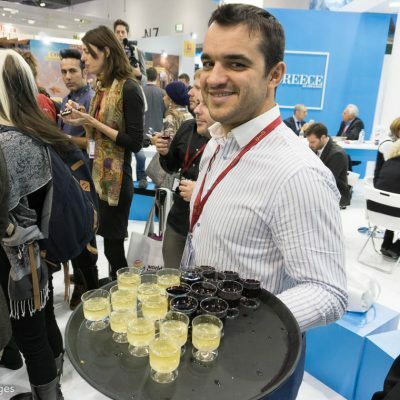 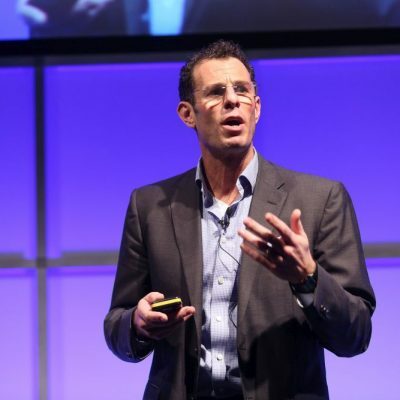 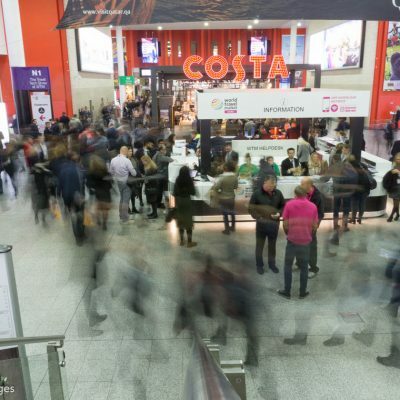 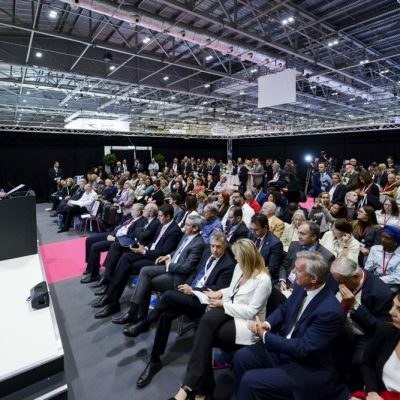 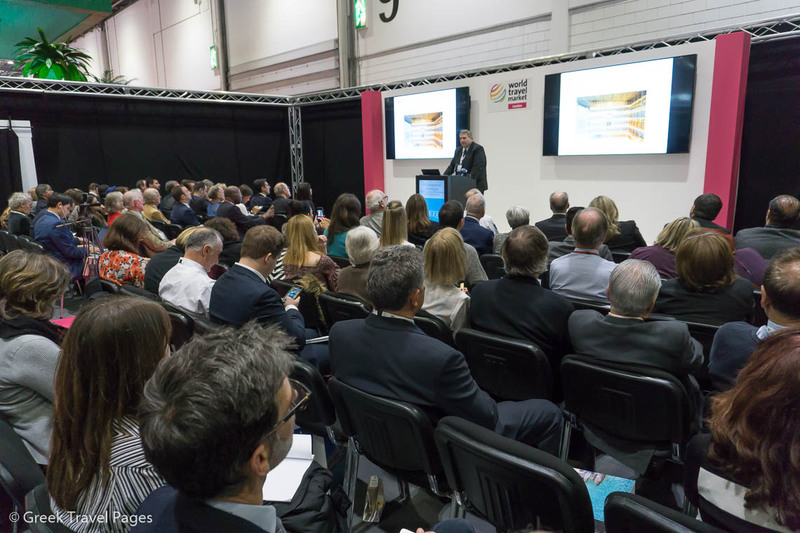 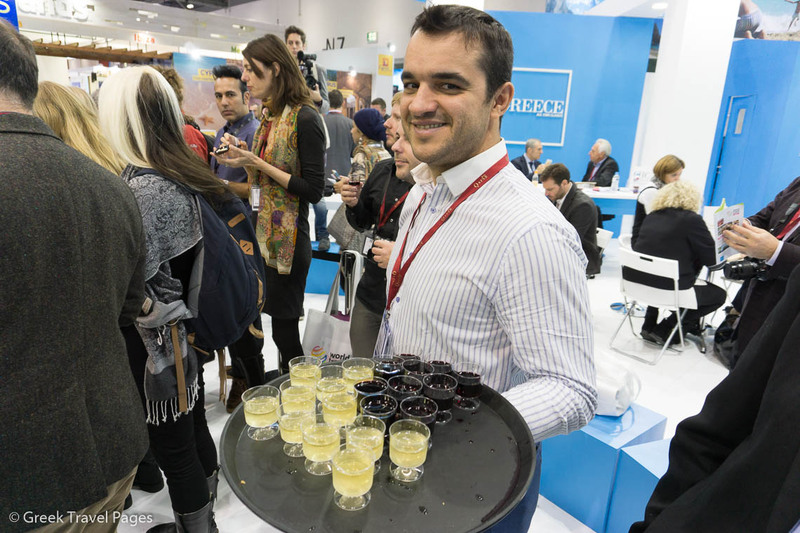 World Travel Market London presents 10 reasons why you should attend the new-look, three-day WTM London 2016. 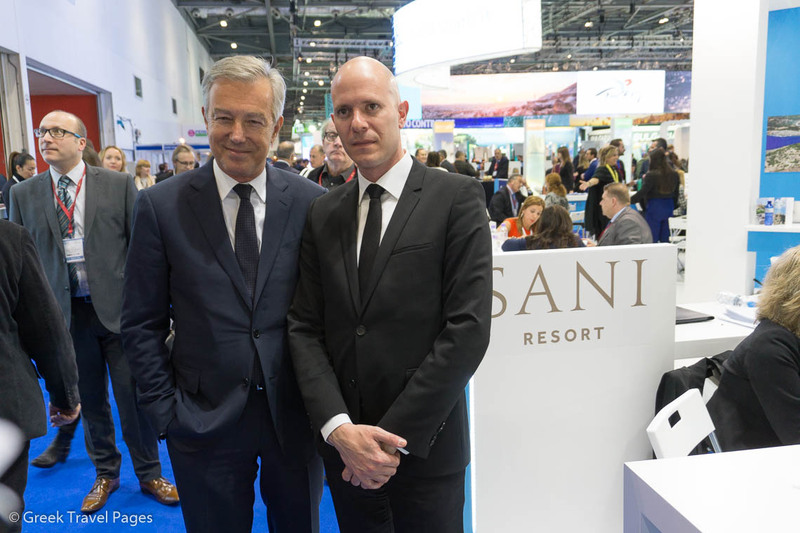 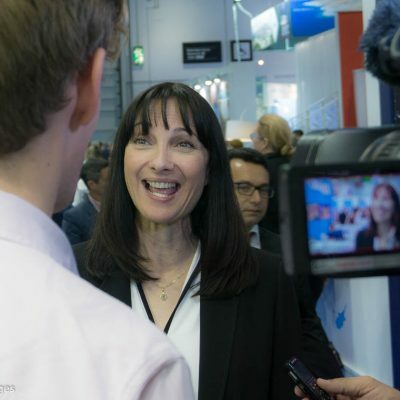 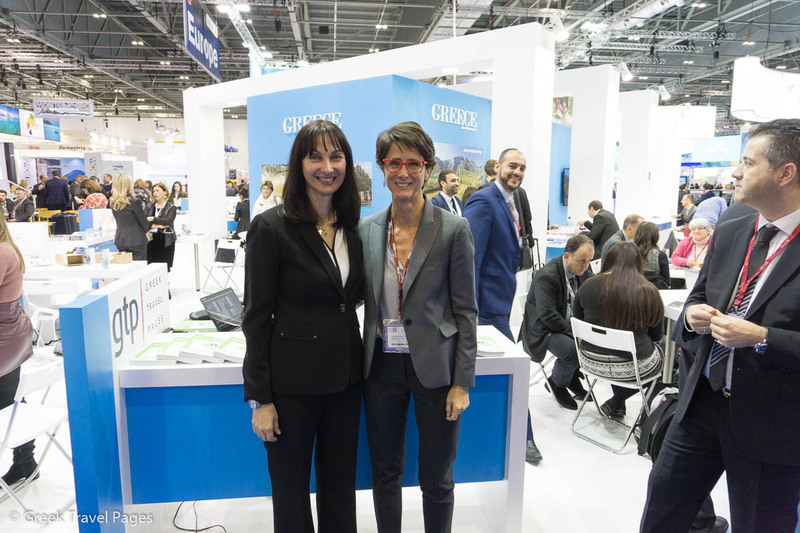 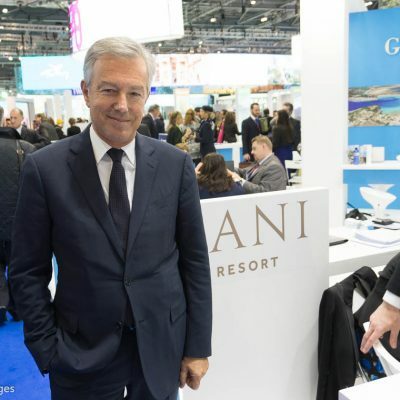 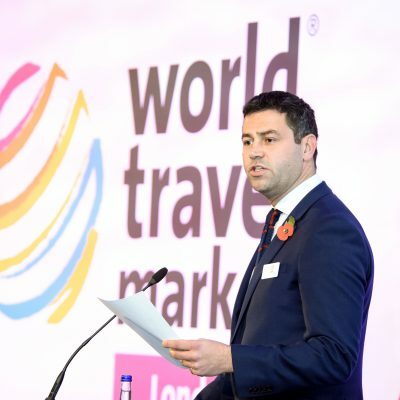 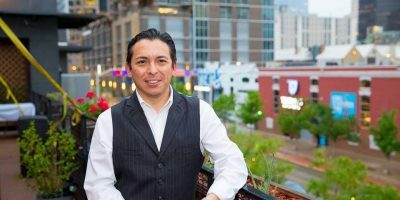 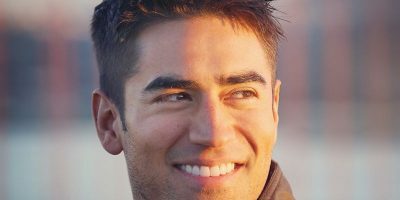 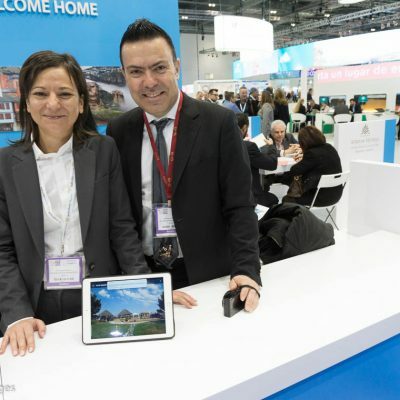 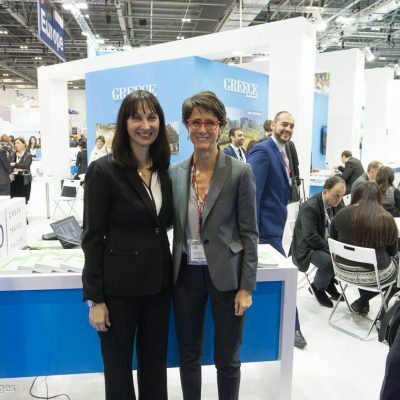 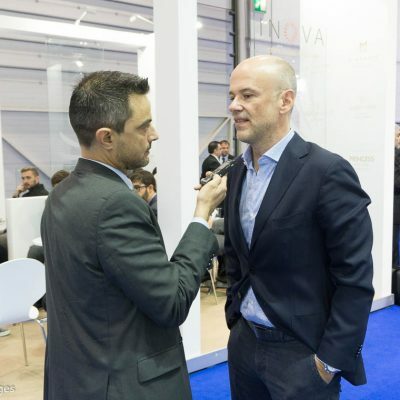 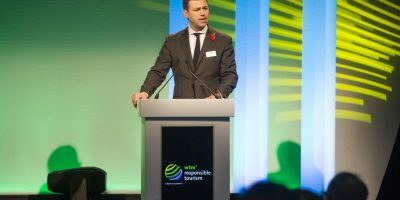 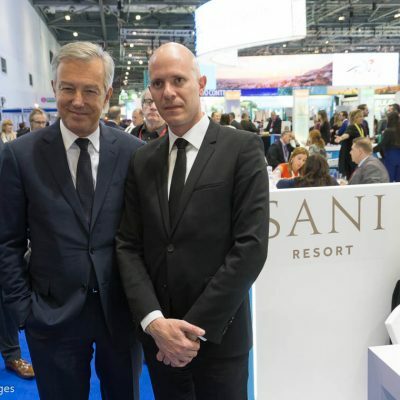 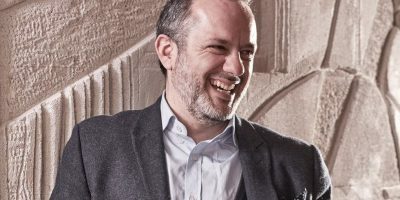 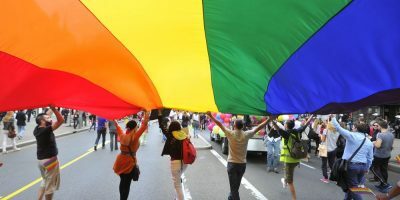 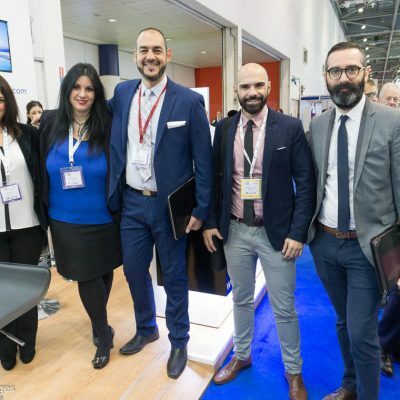 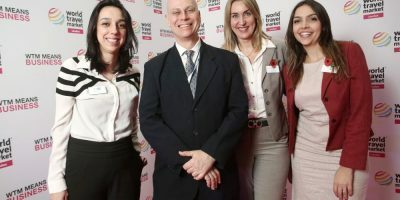 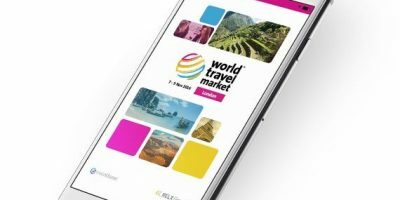 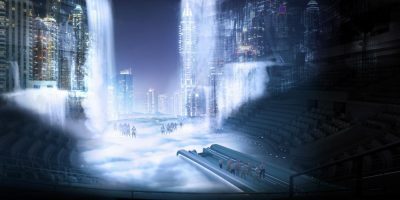 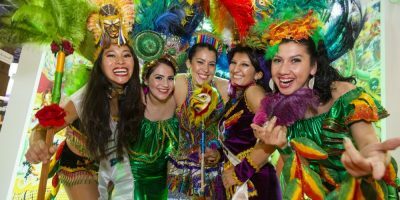 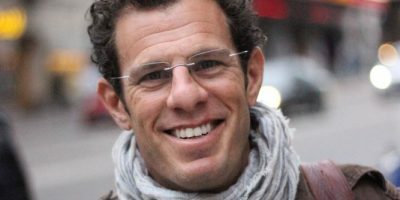 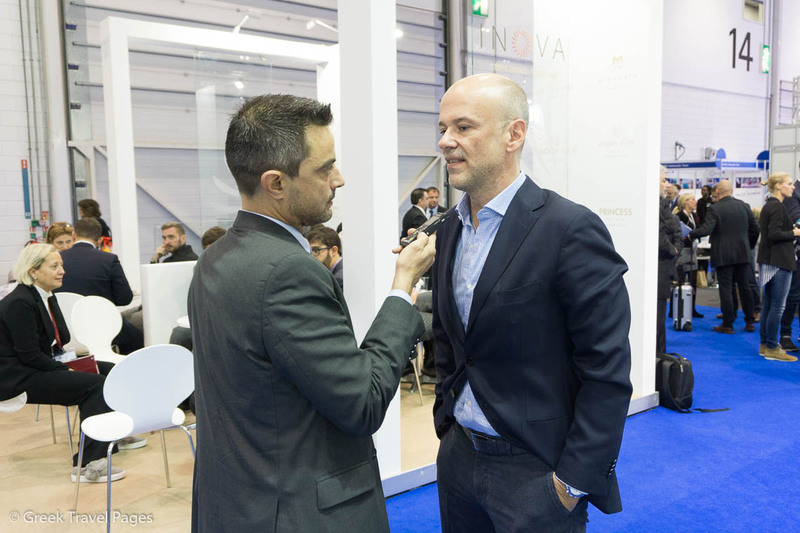 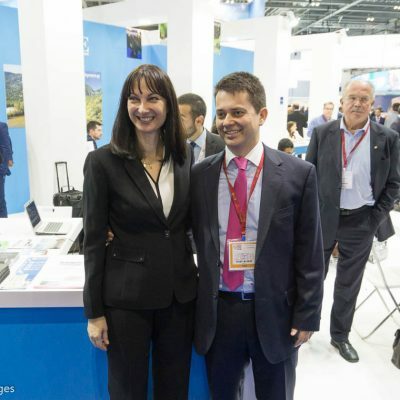 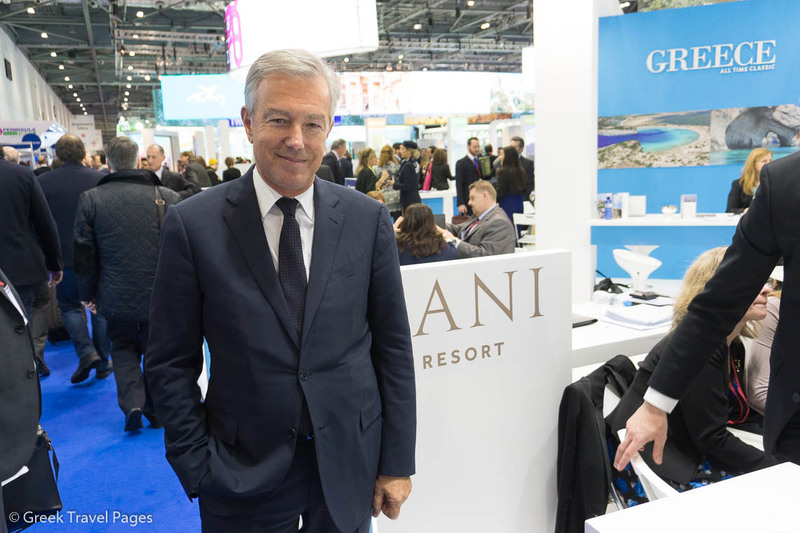 World Travel Market (WTM) London recently announced the 2016 launch of the Official LGBT Village at WTM London. 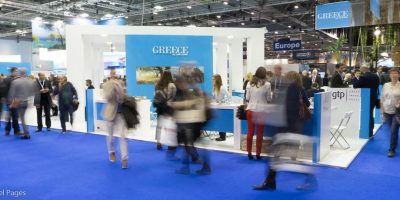 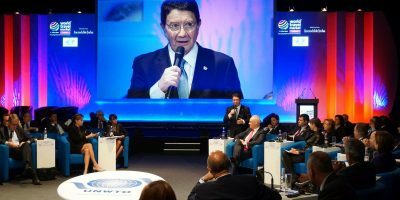 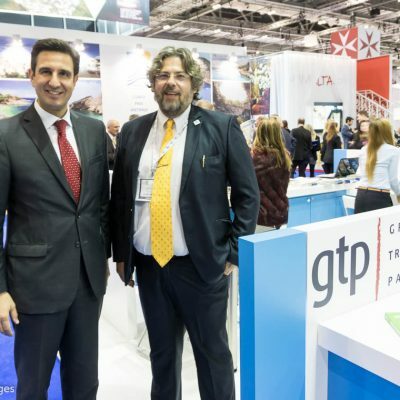 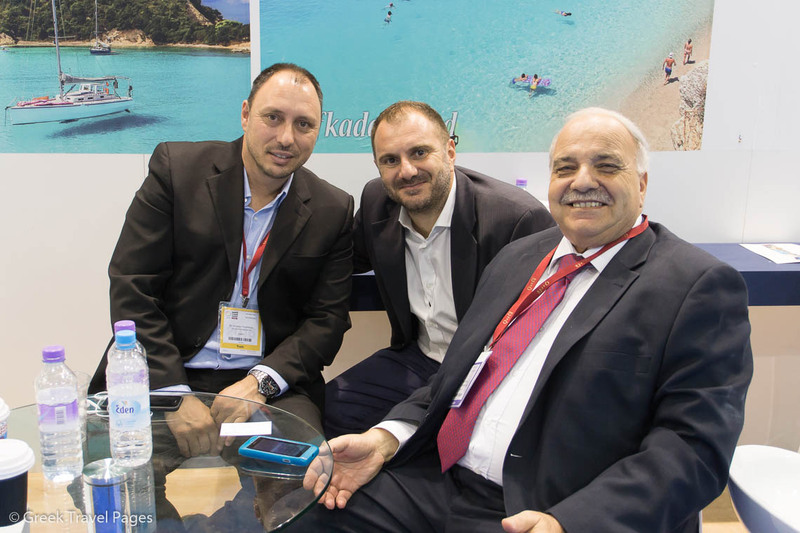 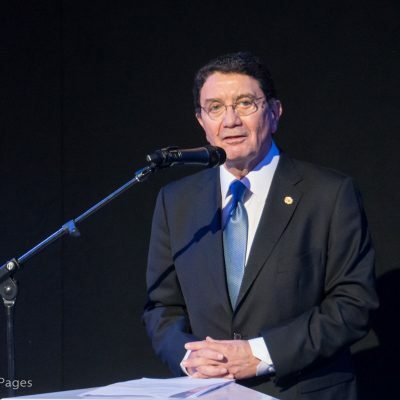 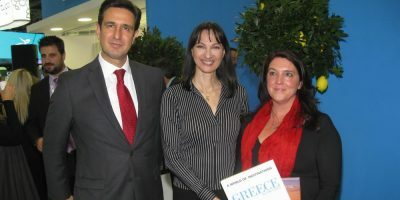 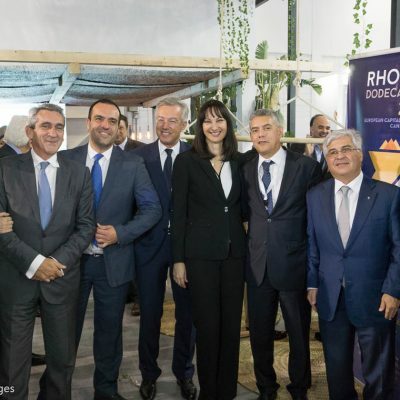 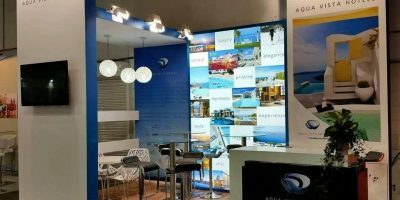 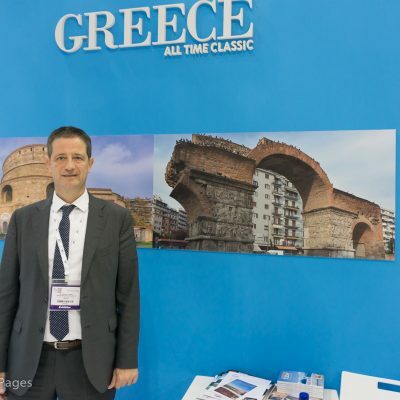 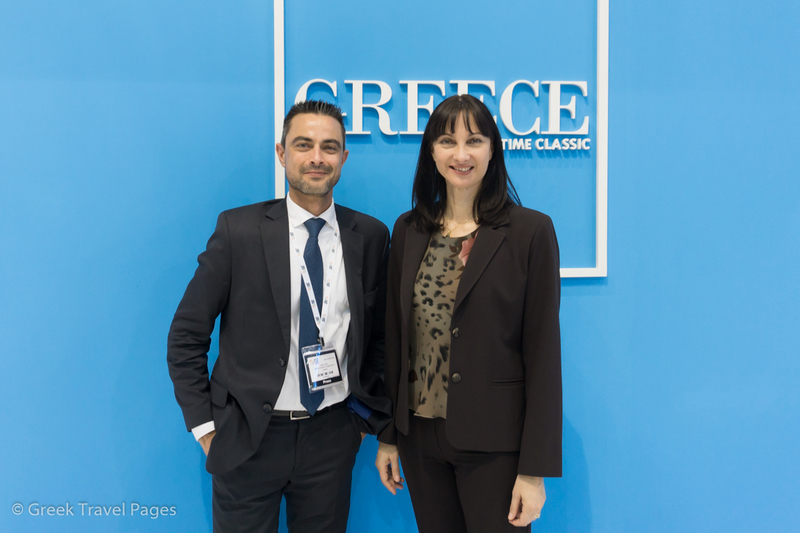 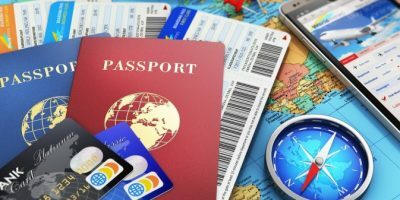 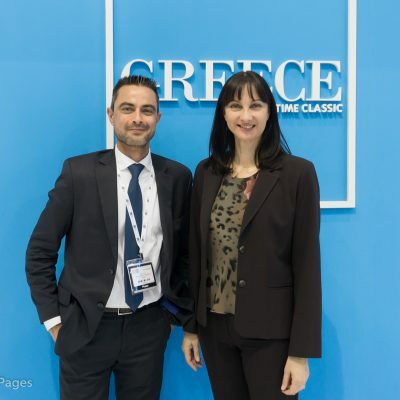 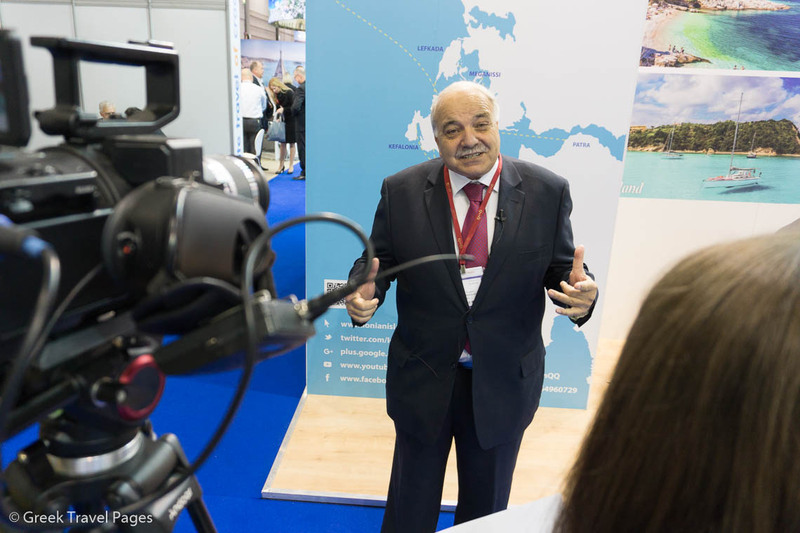 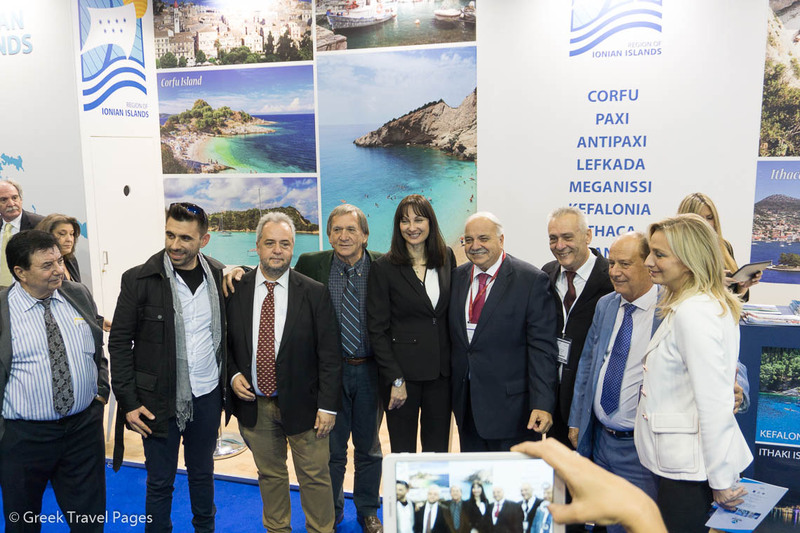 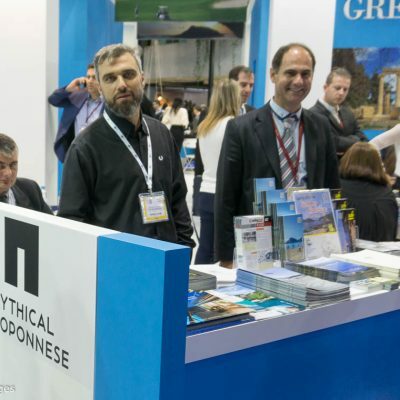 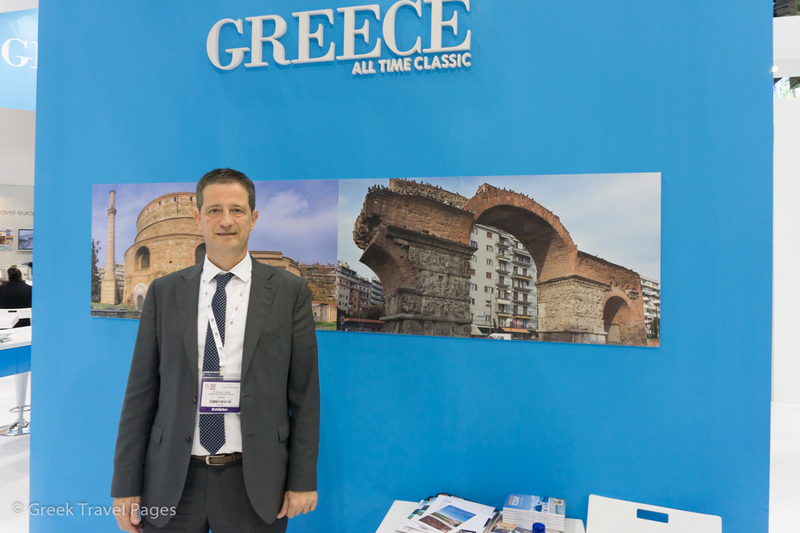 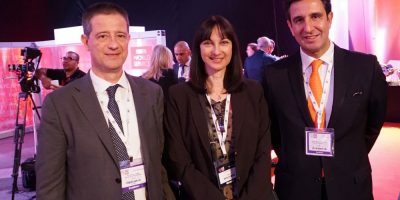 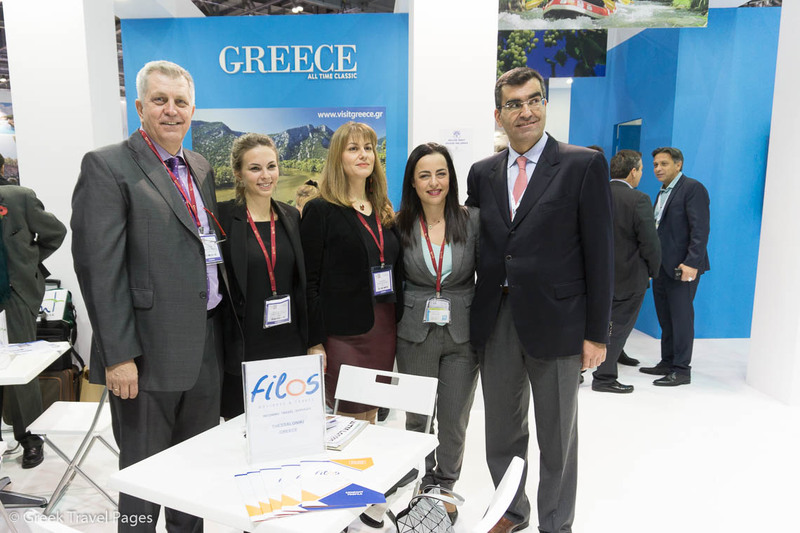 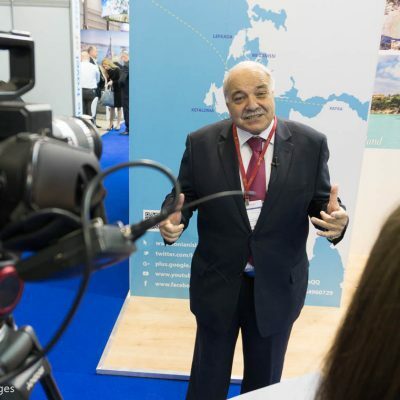 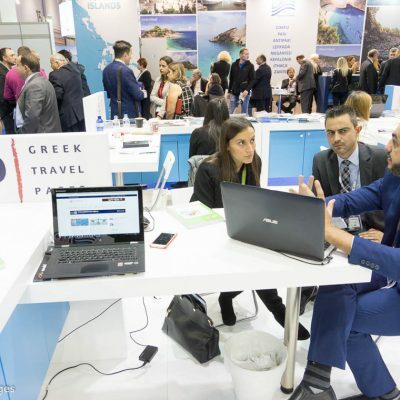 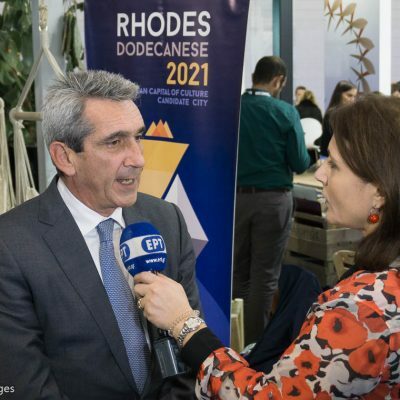 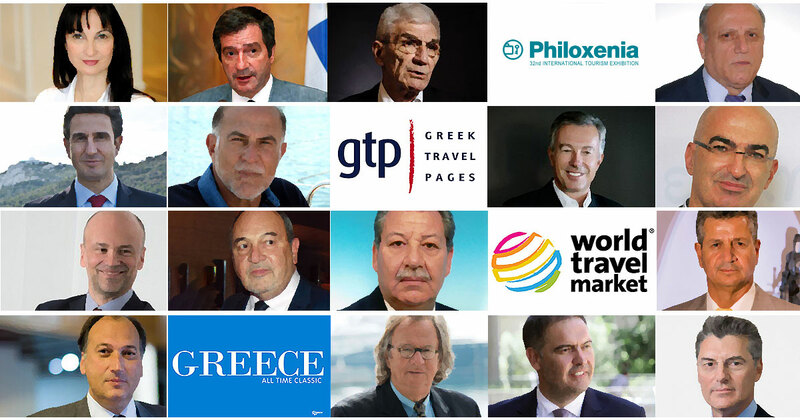 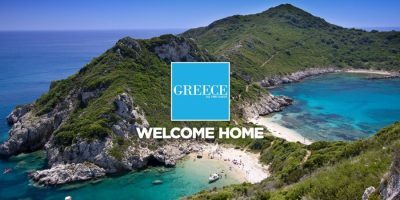 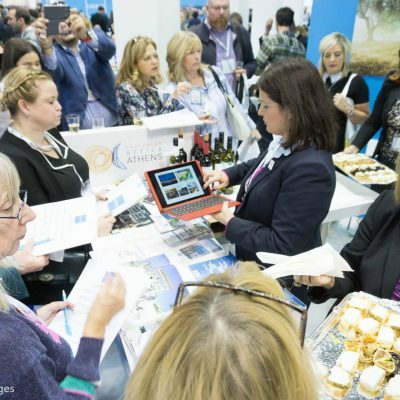 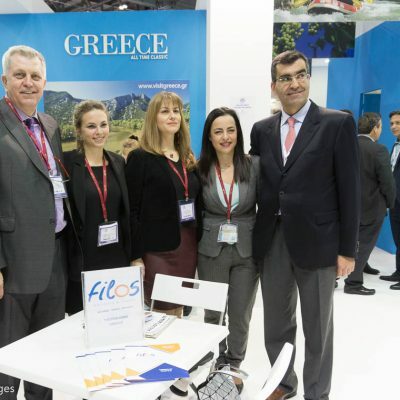 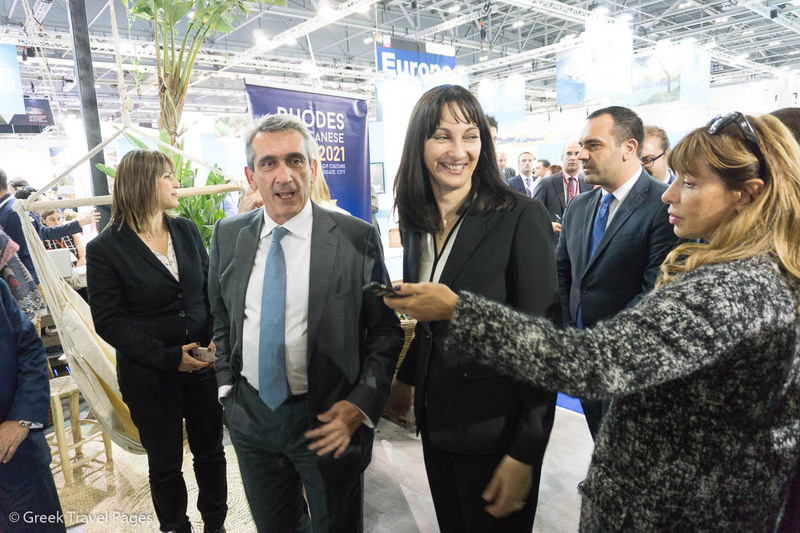 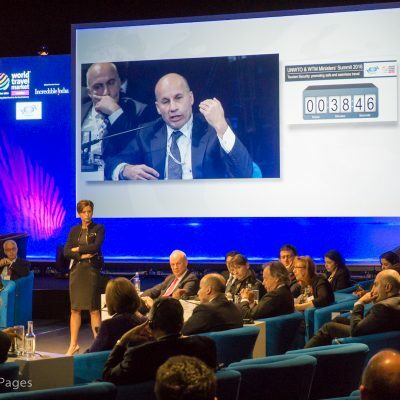 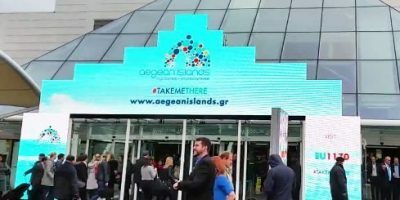 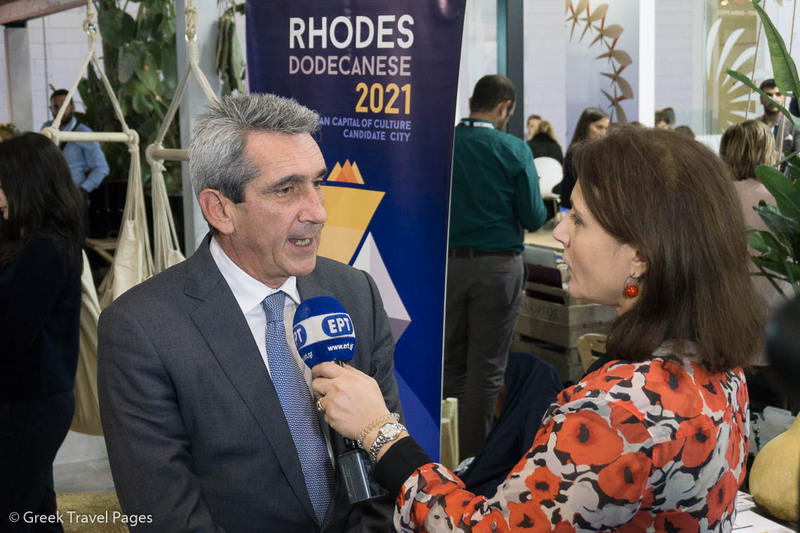 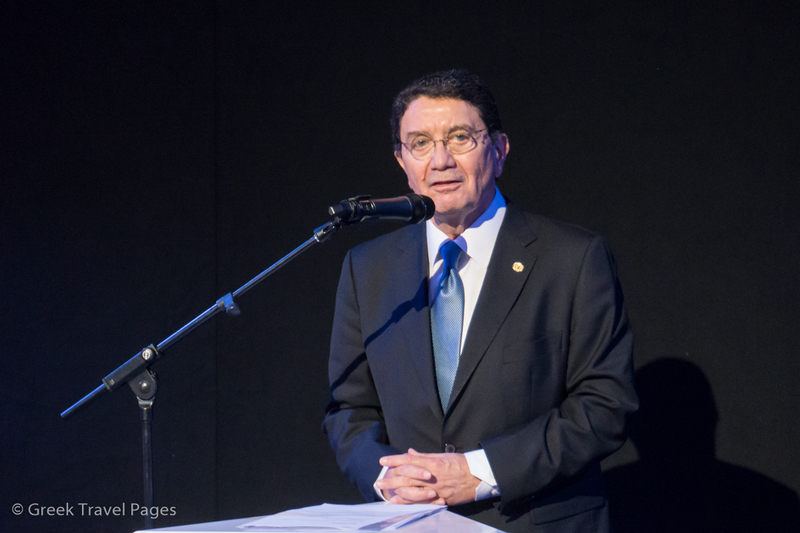 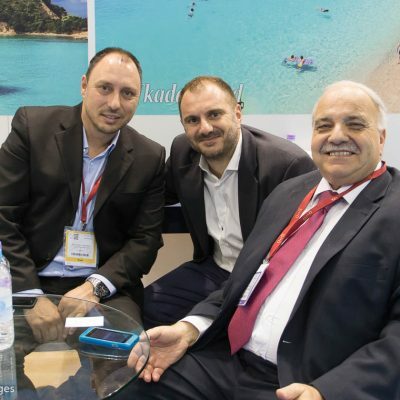 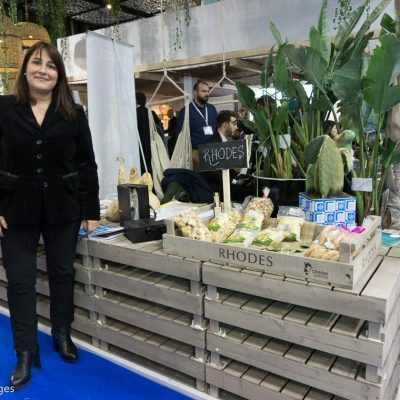 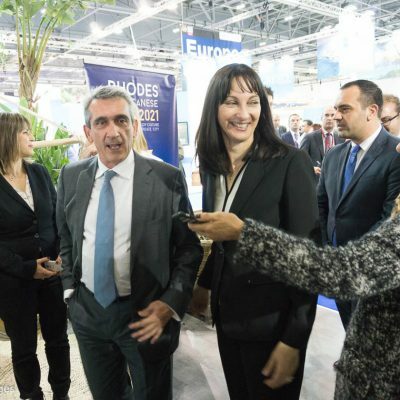 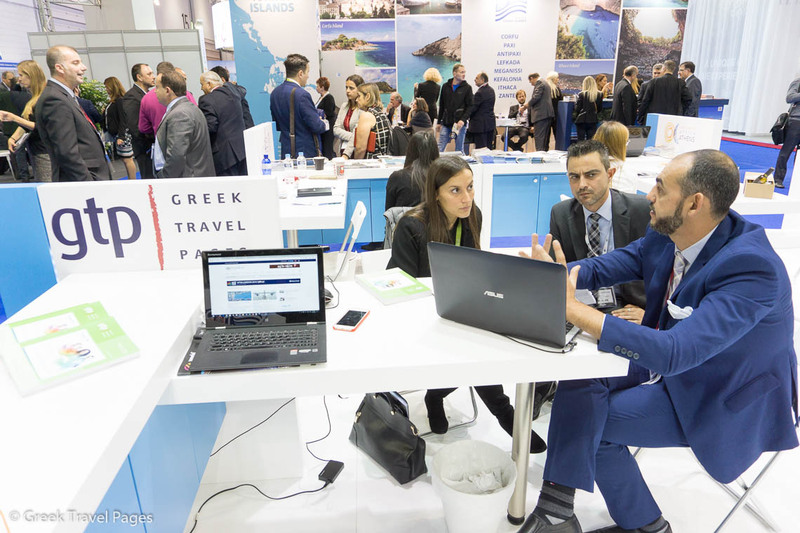 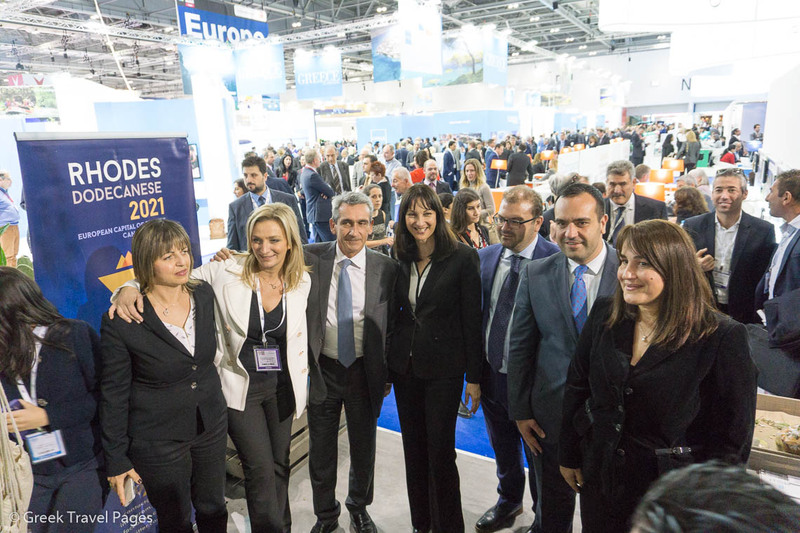 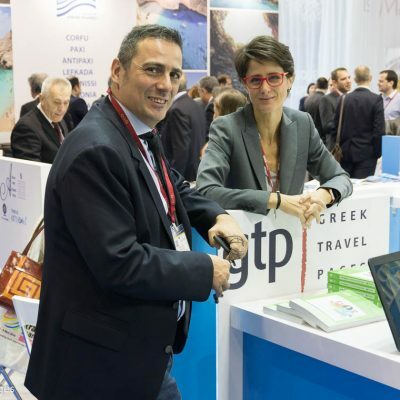 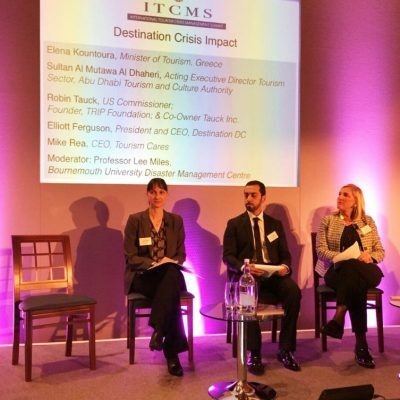 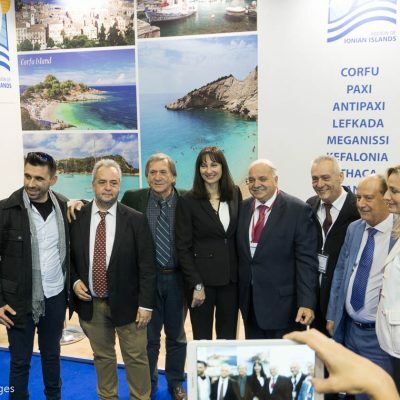 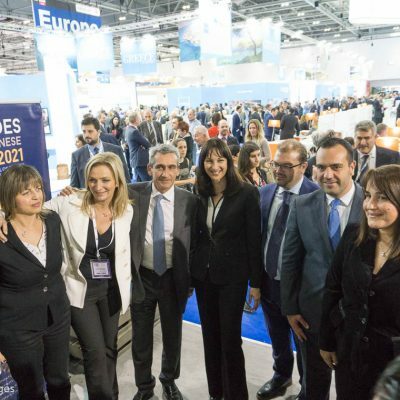 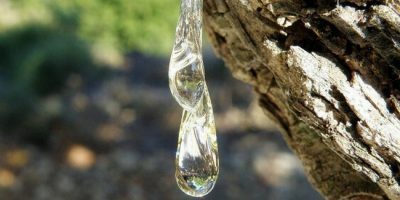 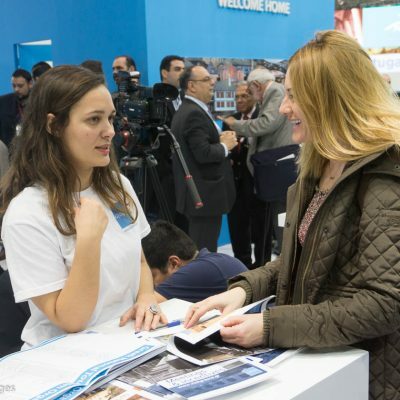 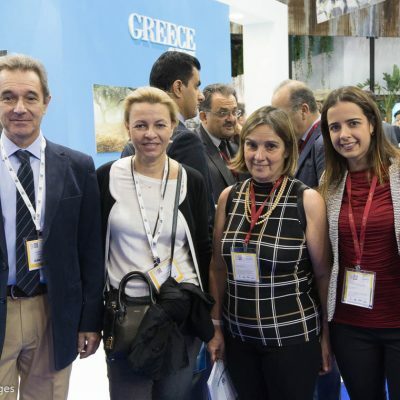 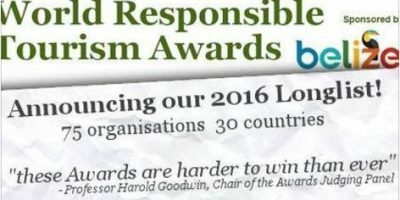 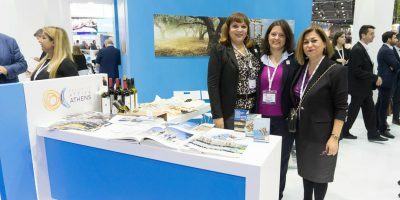 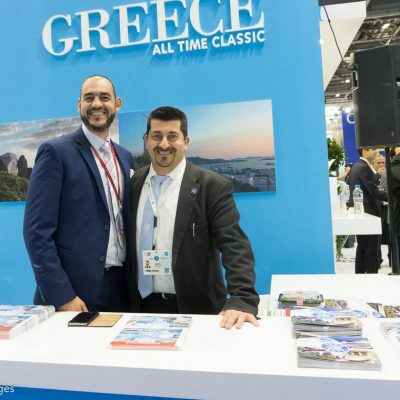 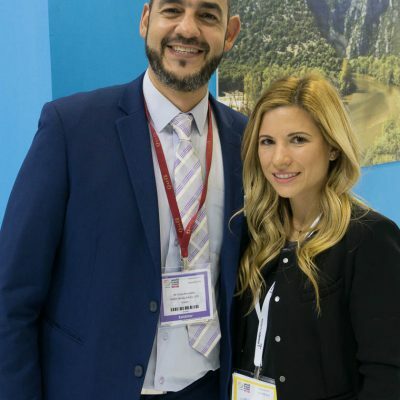 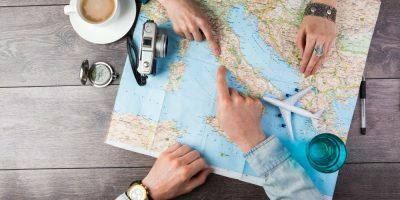 Marking Greece’s participation in major tourism exhibitions in November 2016, Greek Travel Pages – GTP has provided a podium for the country’s key tourism figures, regional governors and travel professionals to share their vision for the upcoming 2017 season and the future of Greek tourism.